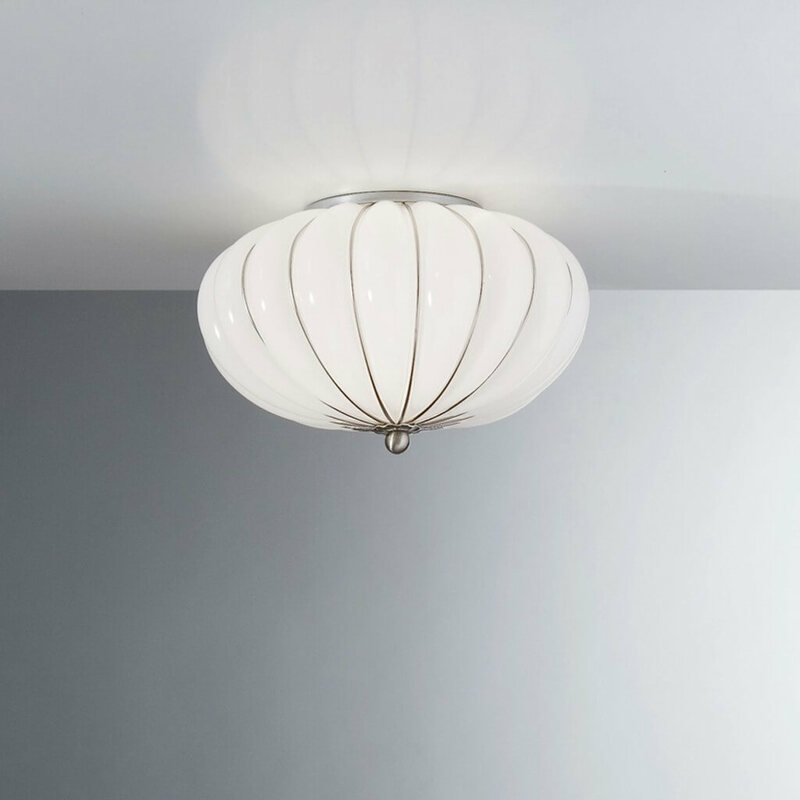 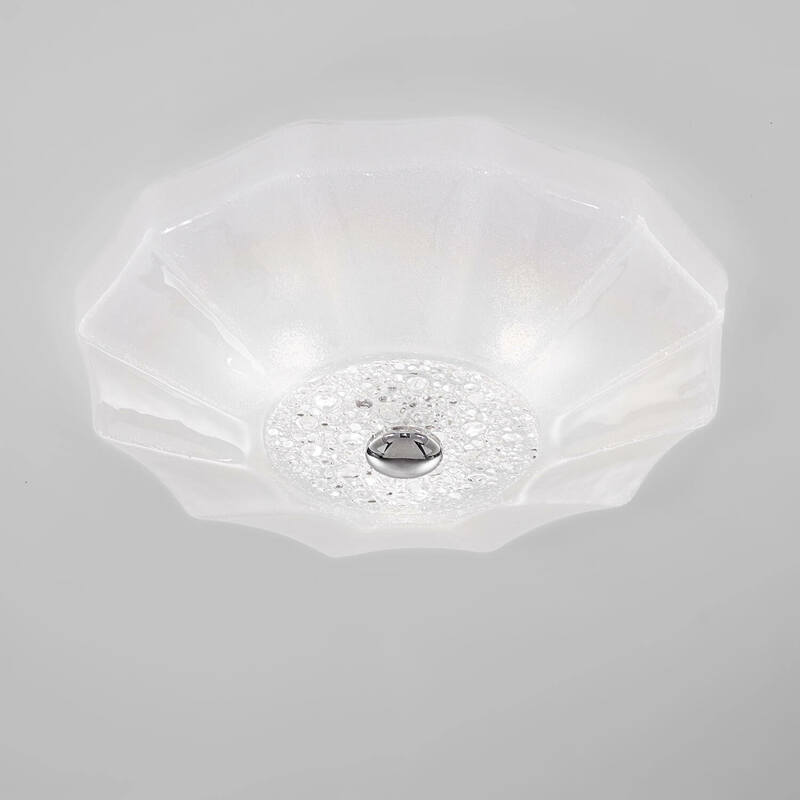 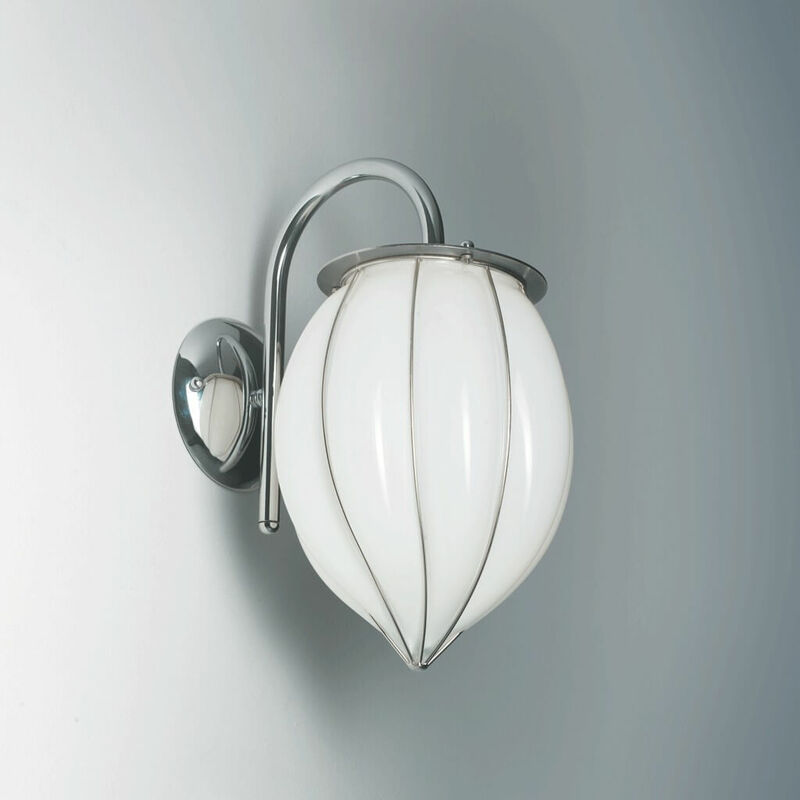 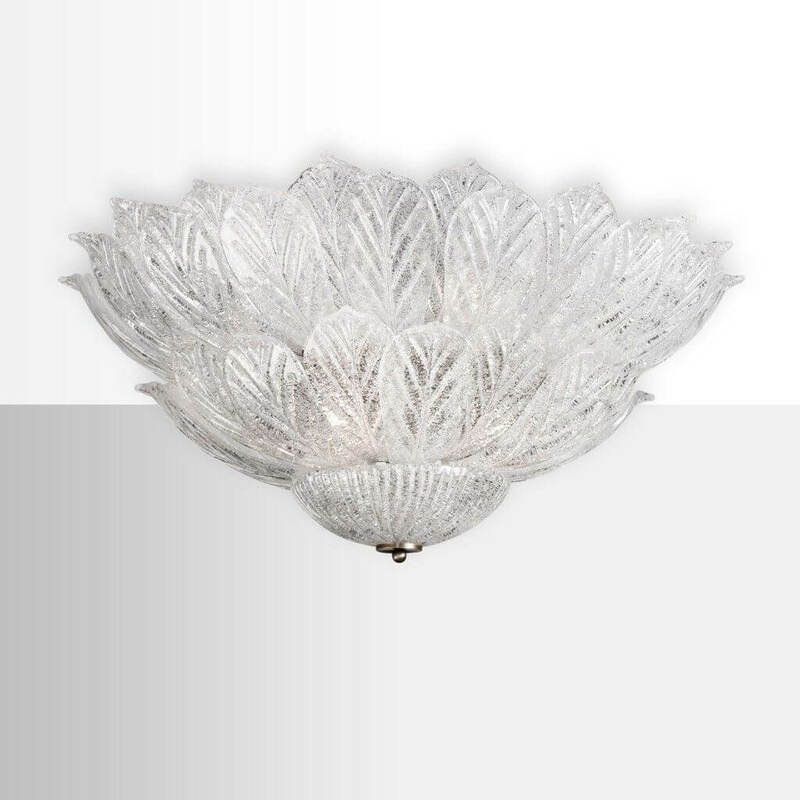 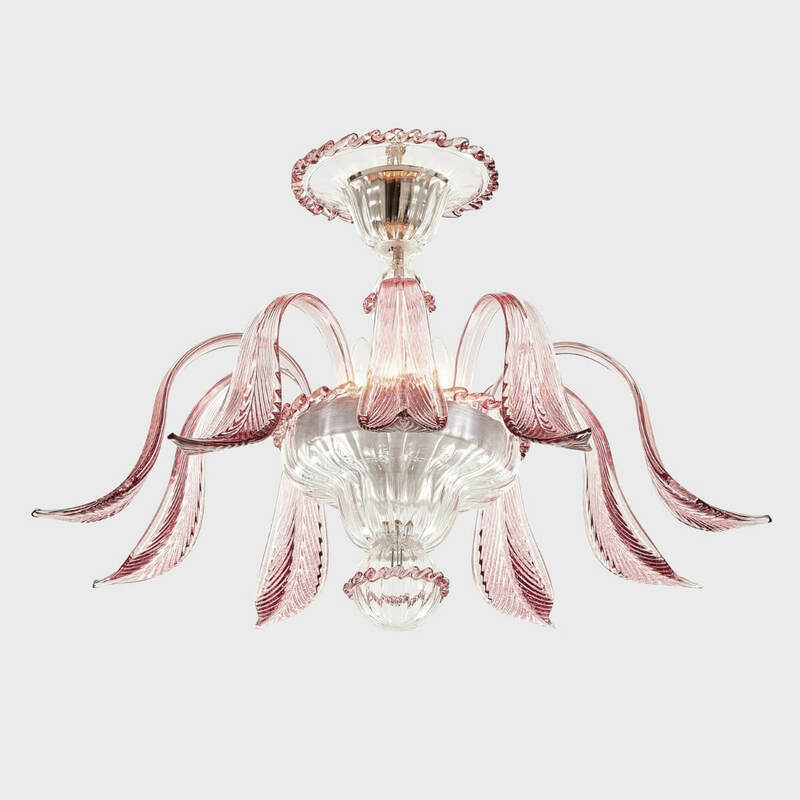 Balls Limited is an exclusive collection of Murano blown glass light fittings by Sogni Di Cristallo® with a peculiar "ball" or "sphere" shape which gives them a particularly elegant and glamorous charm. 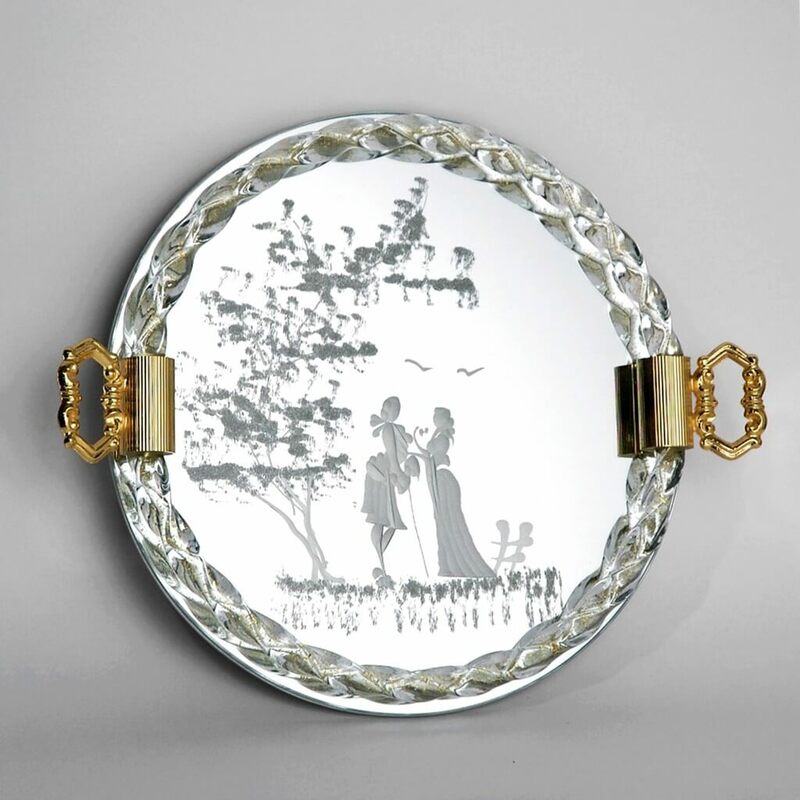 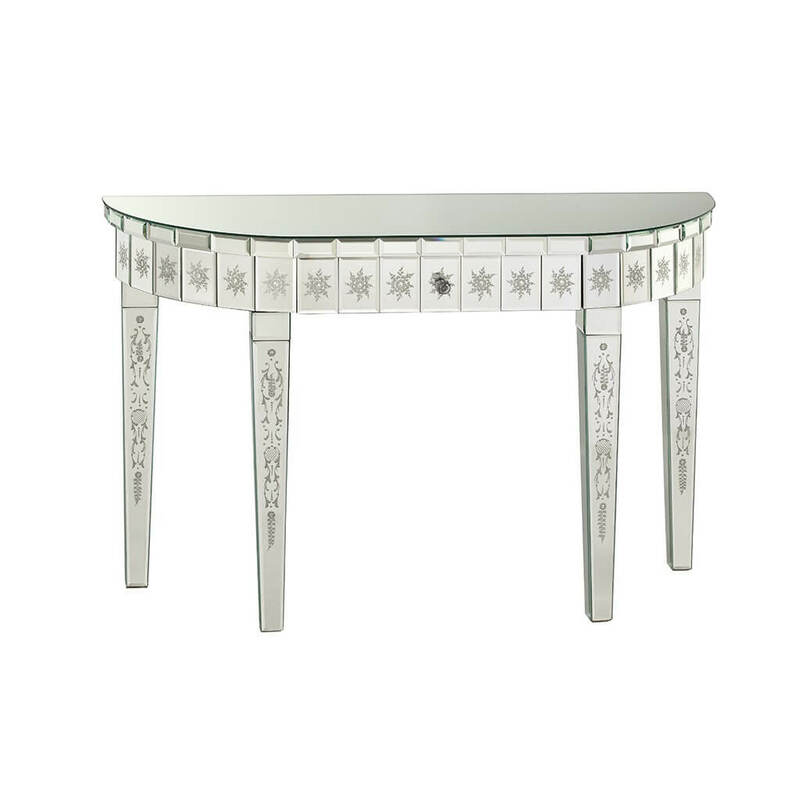 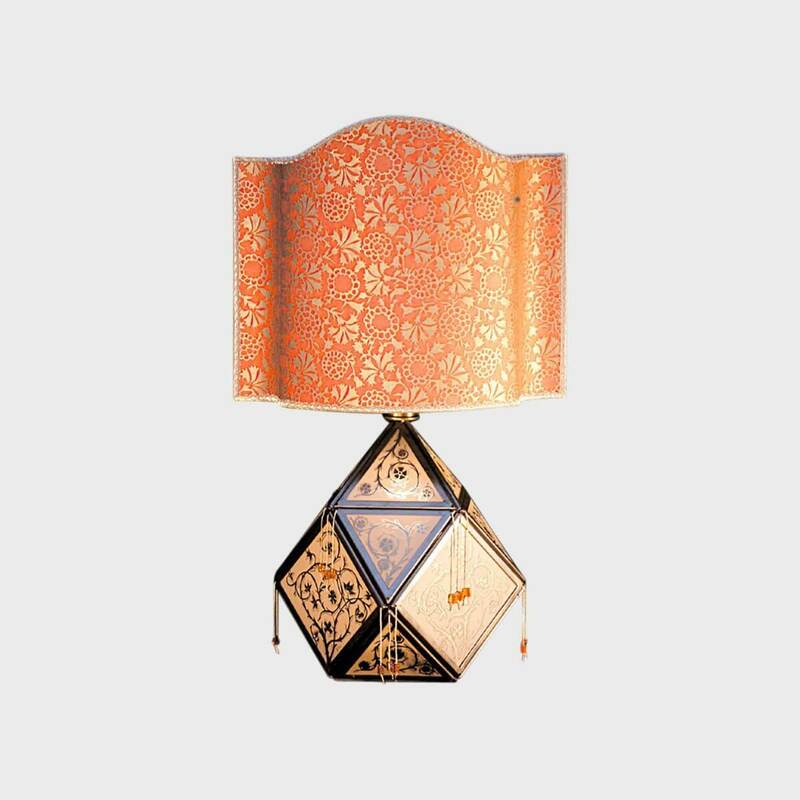 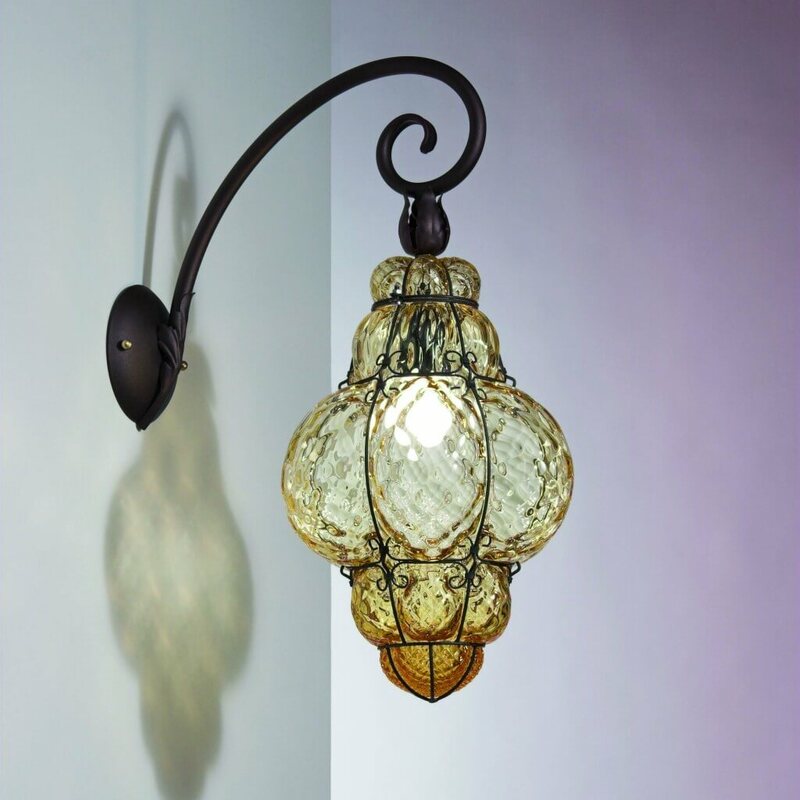 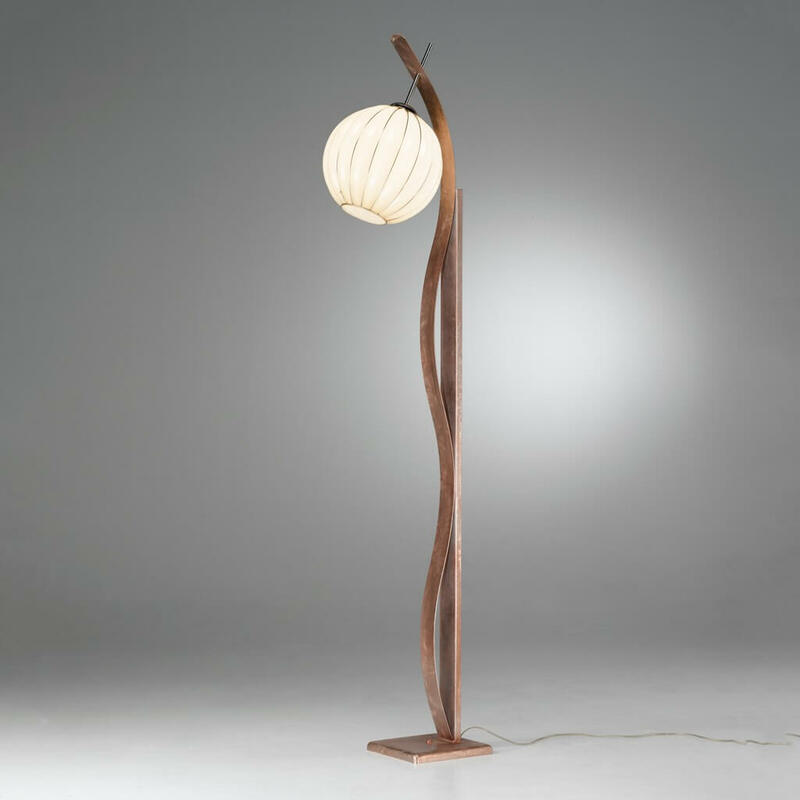 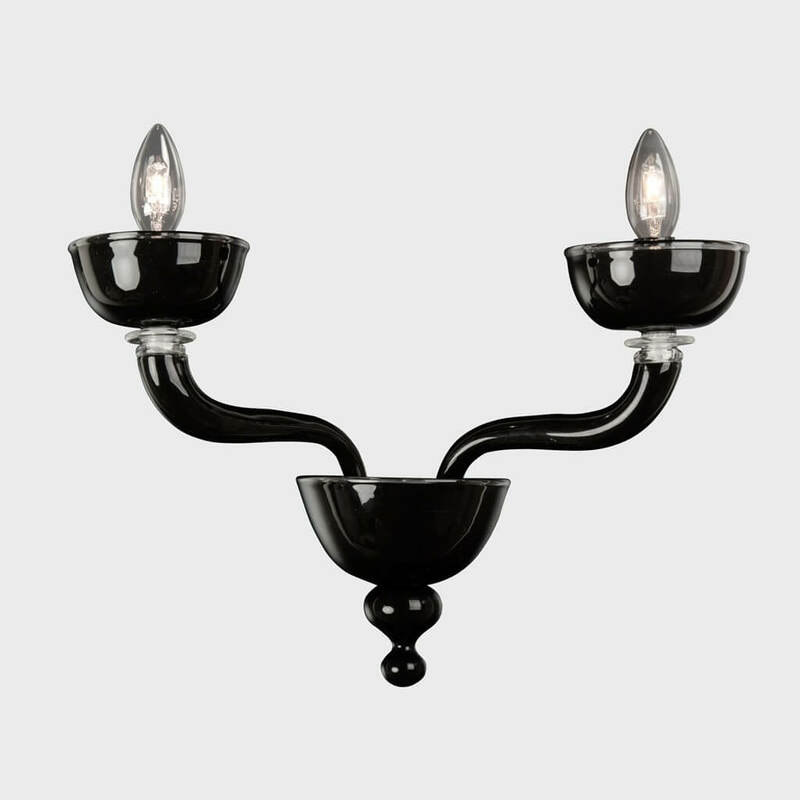 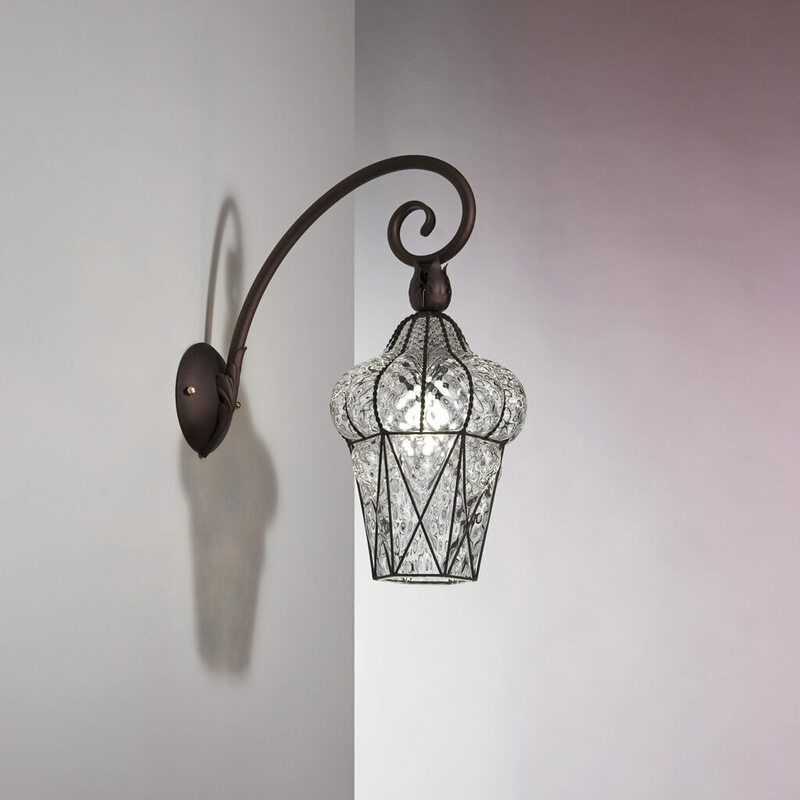 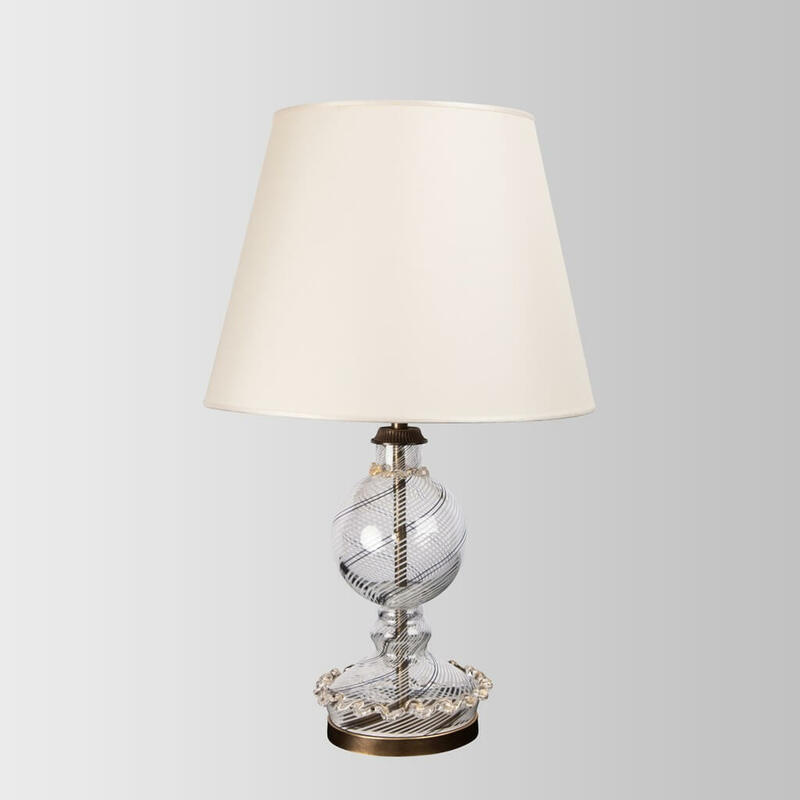 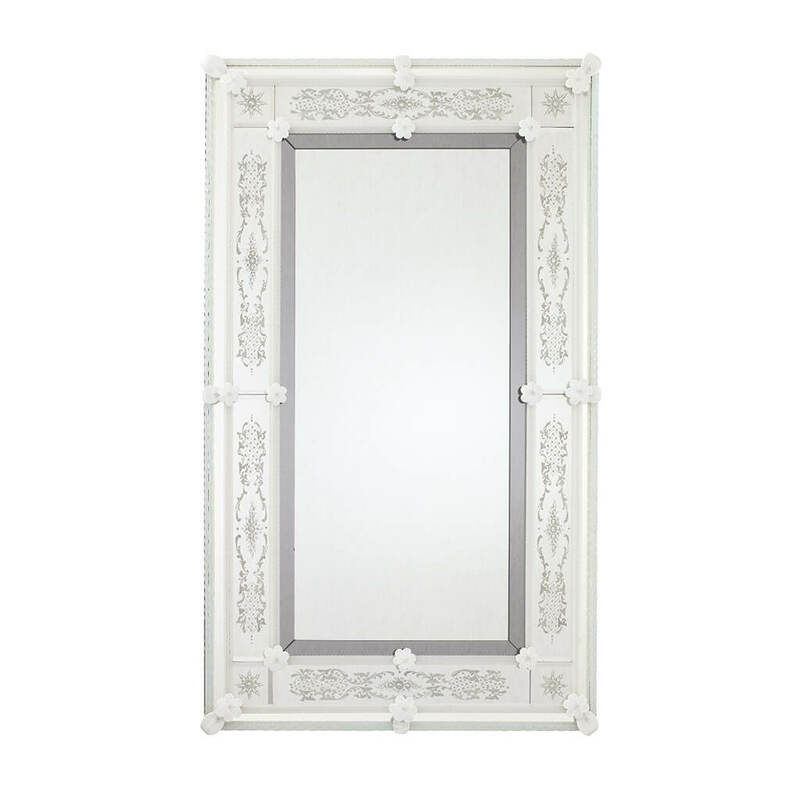 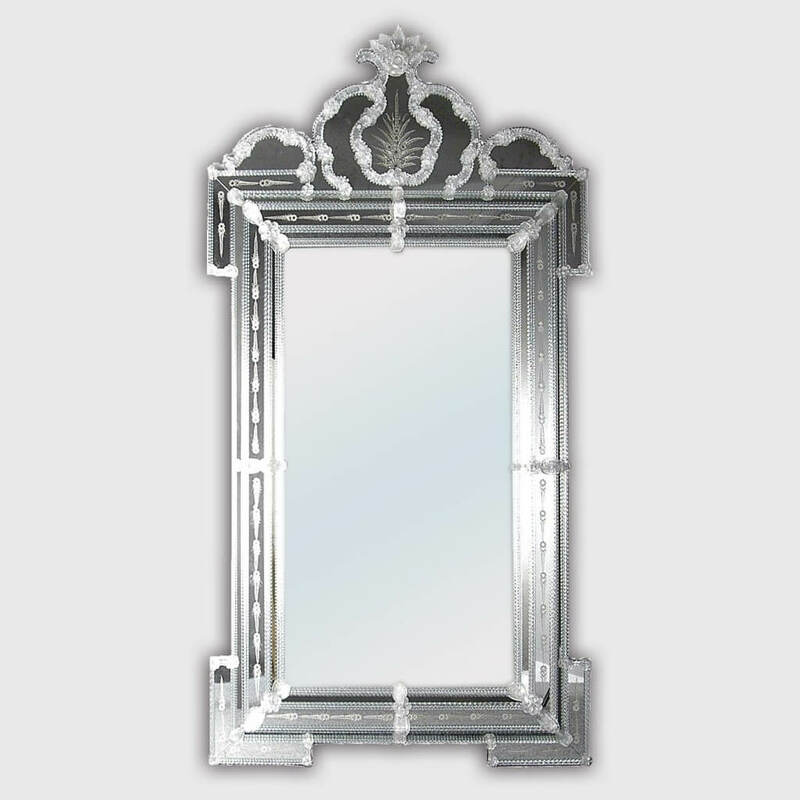 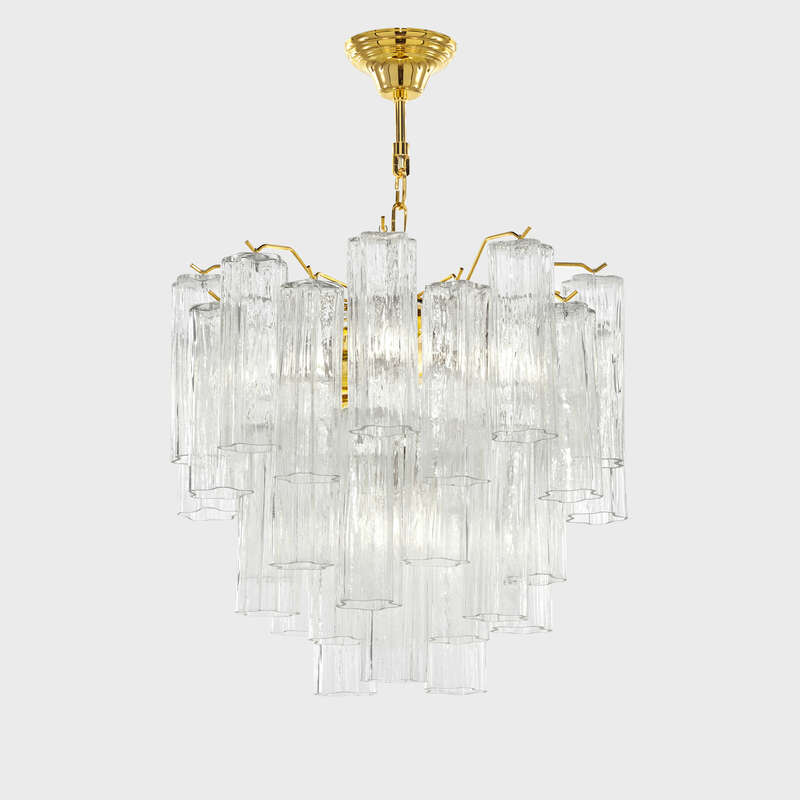 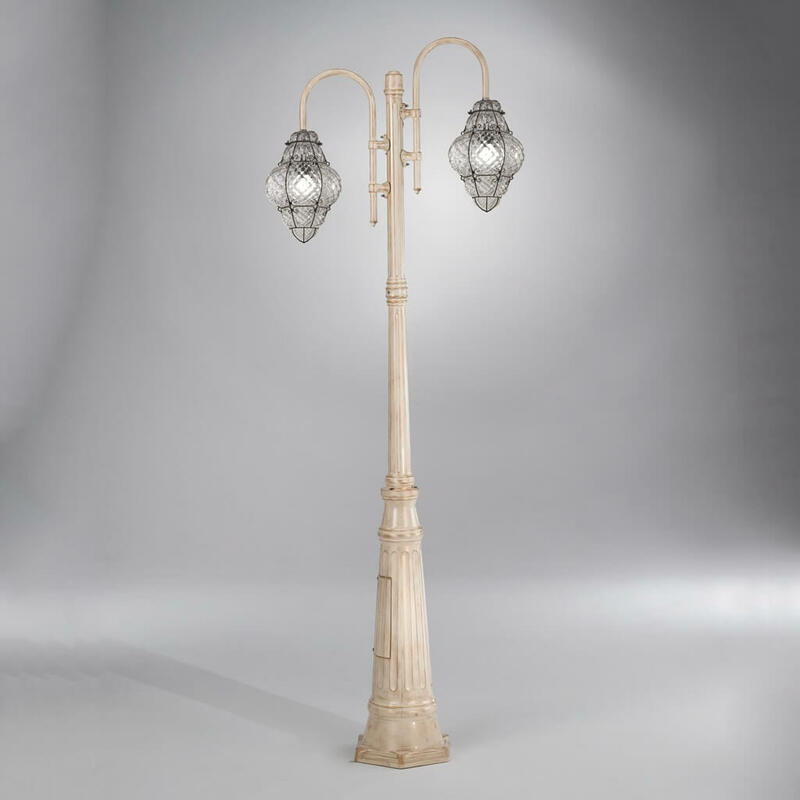 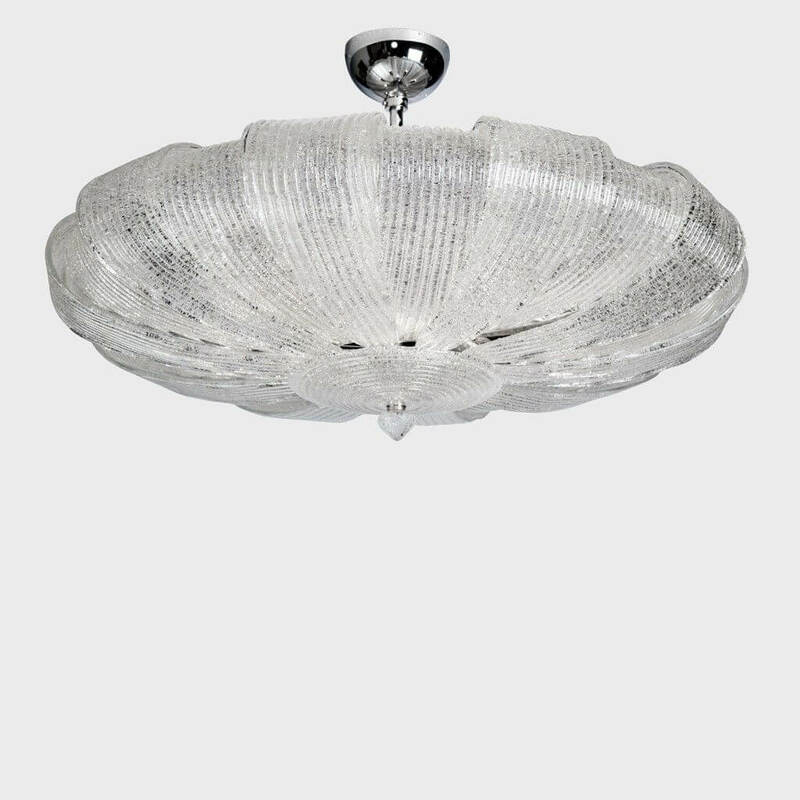 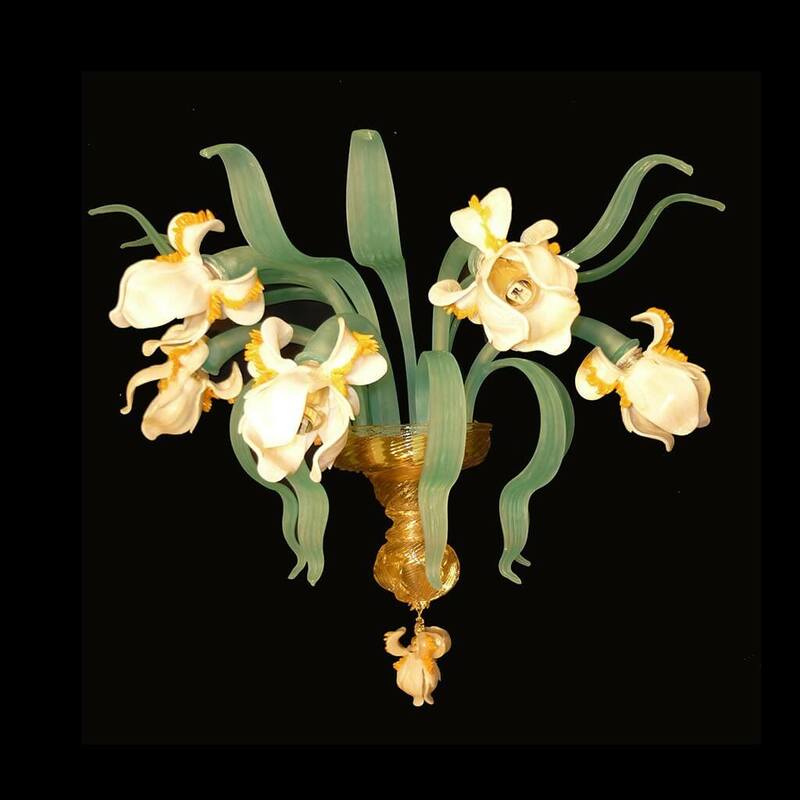 Their design is inspired by the seductive vintage style of the 1930s, while the workmanship - entirely handmade - makes each piece unique and inimitable. 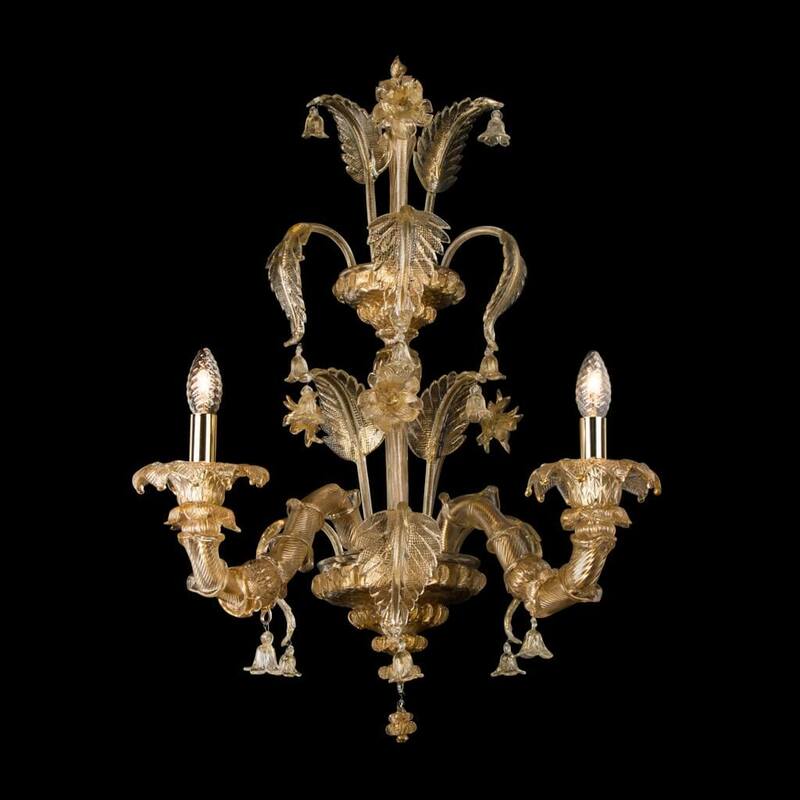 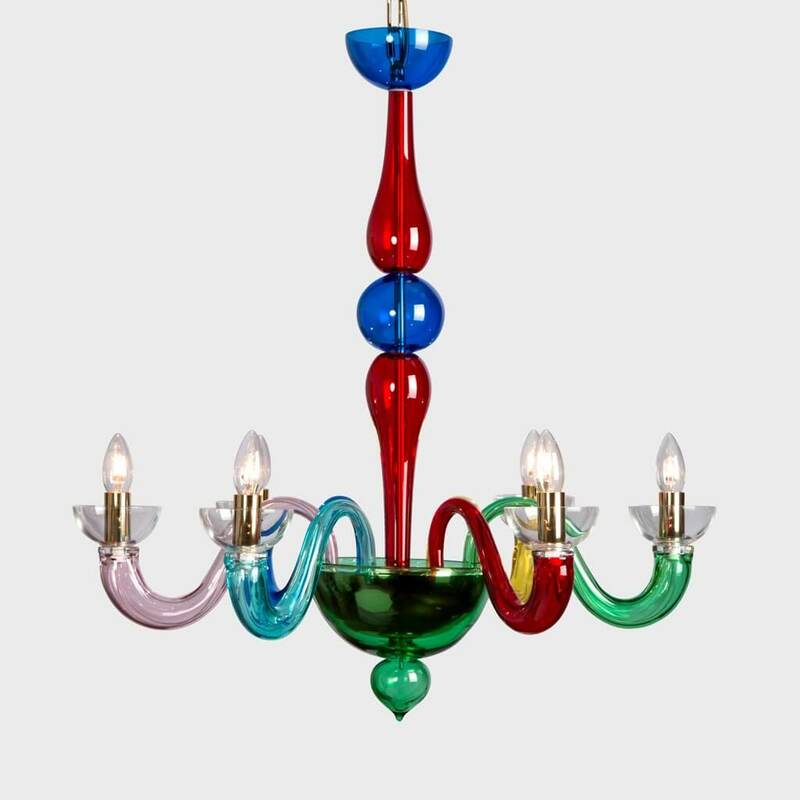 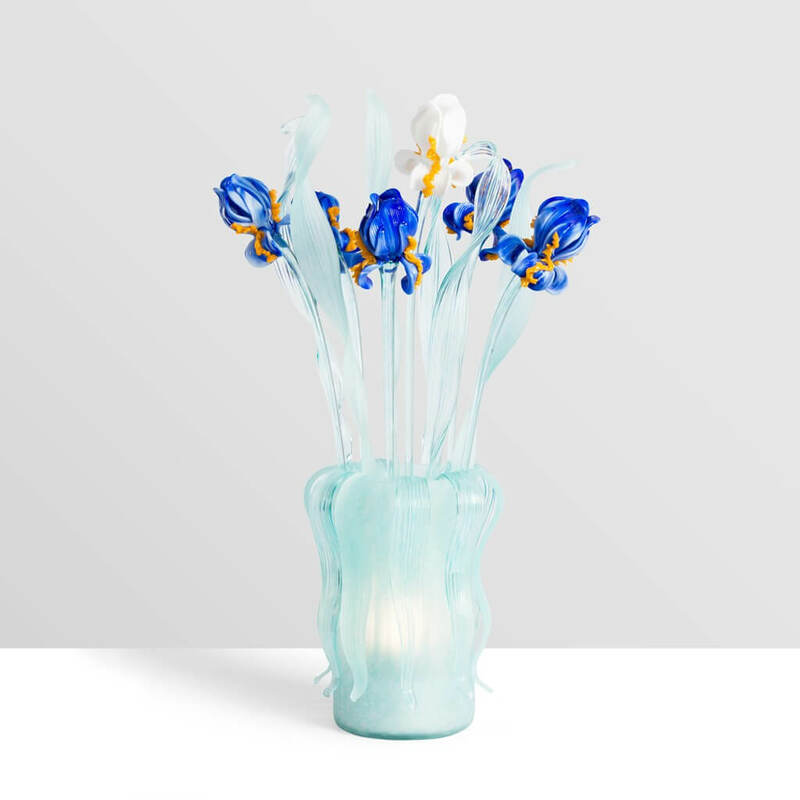 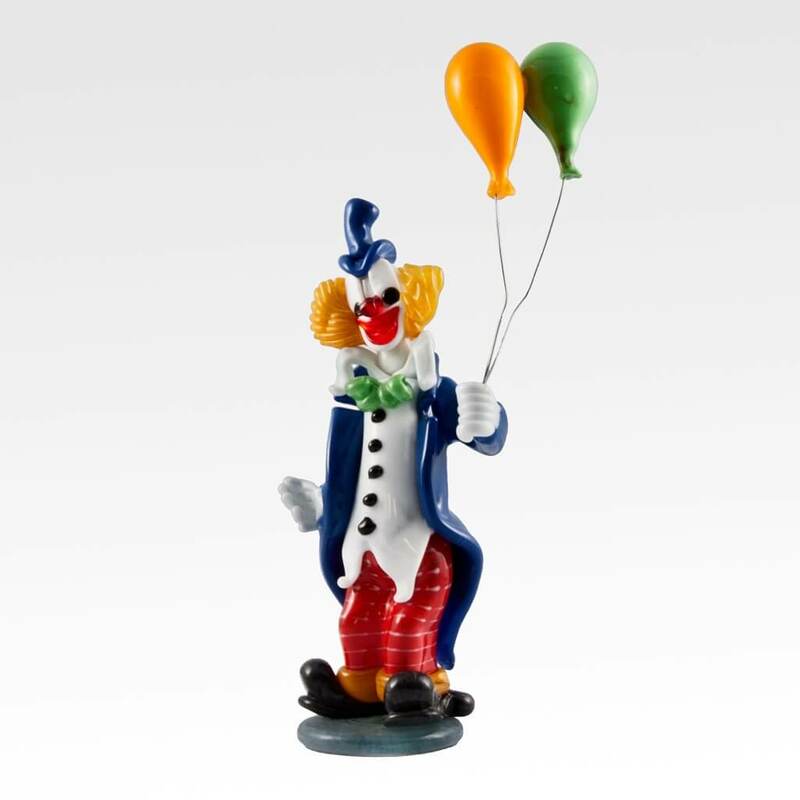 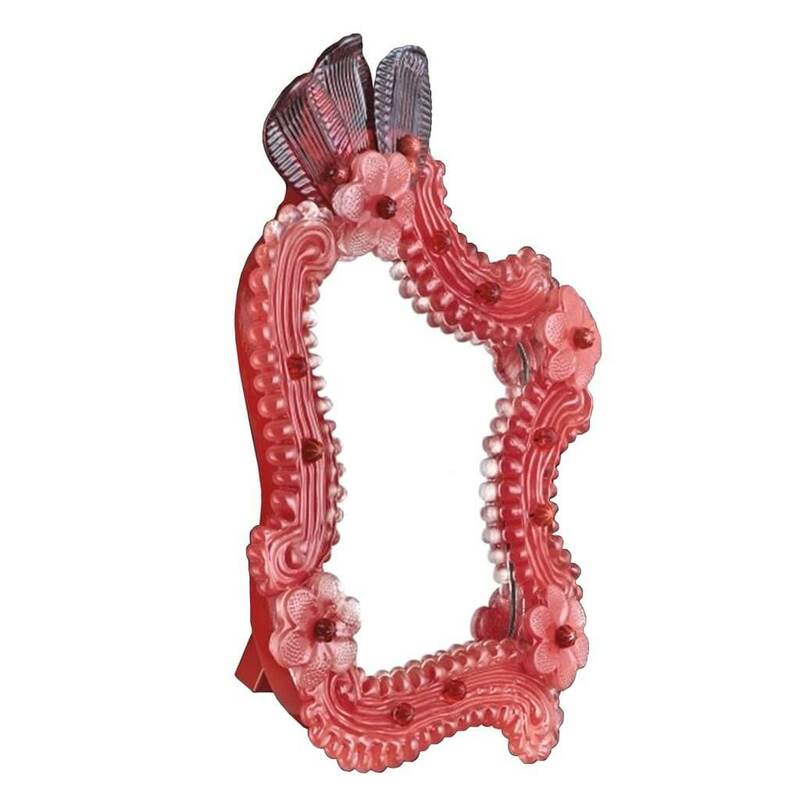 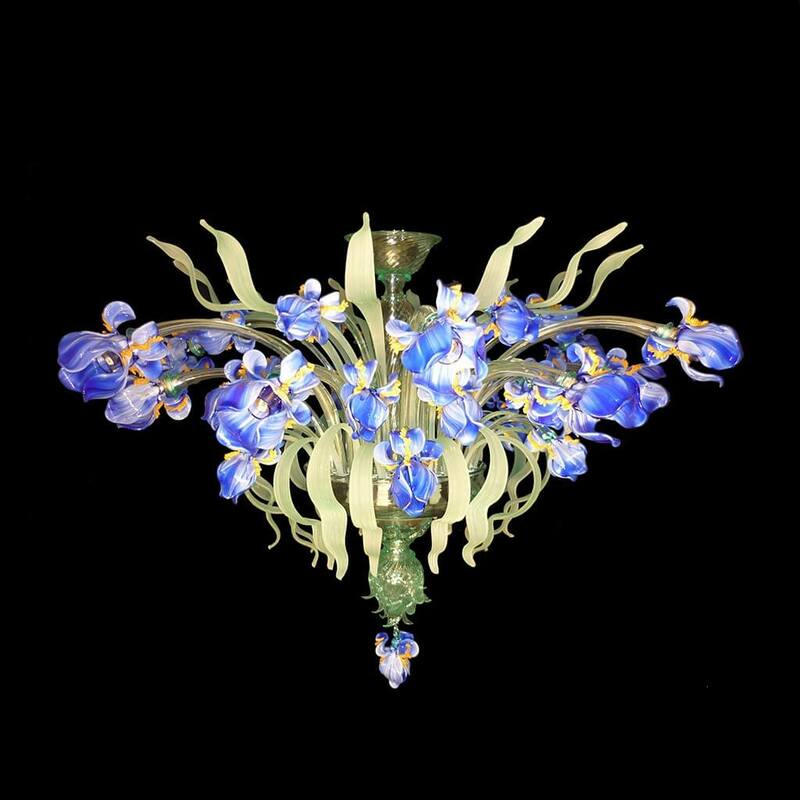 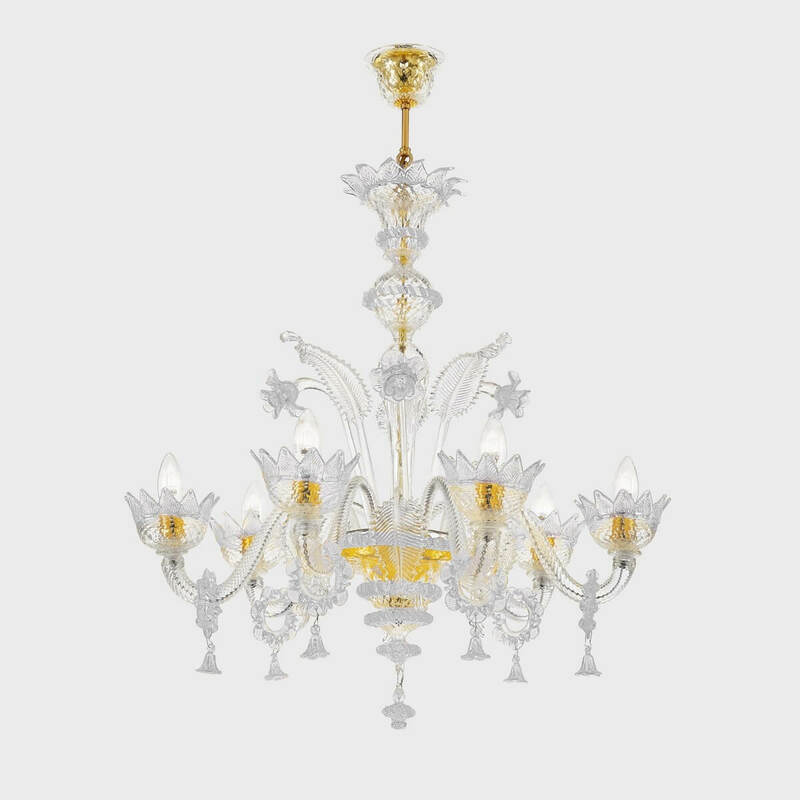 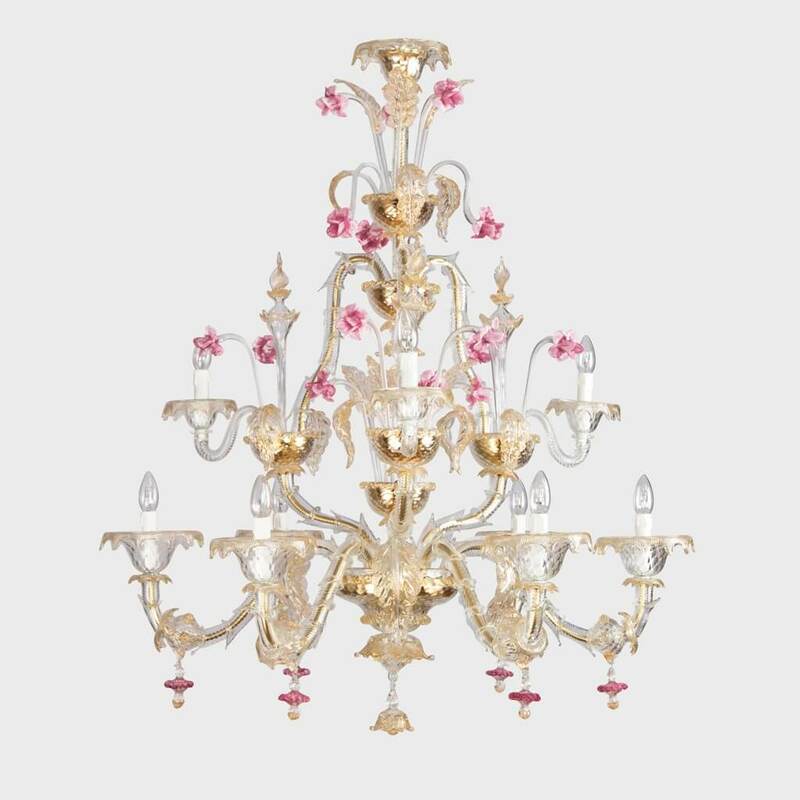 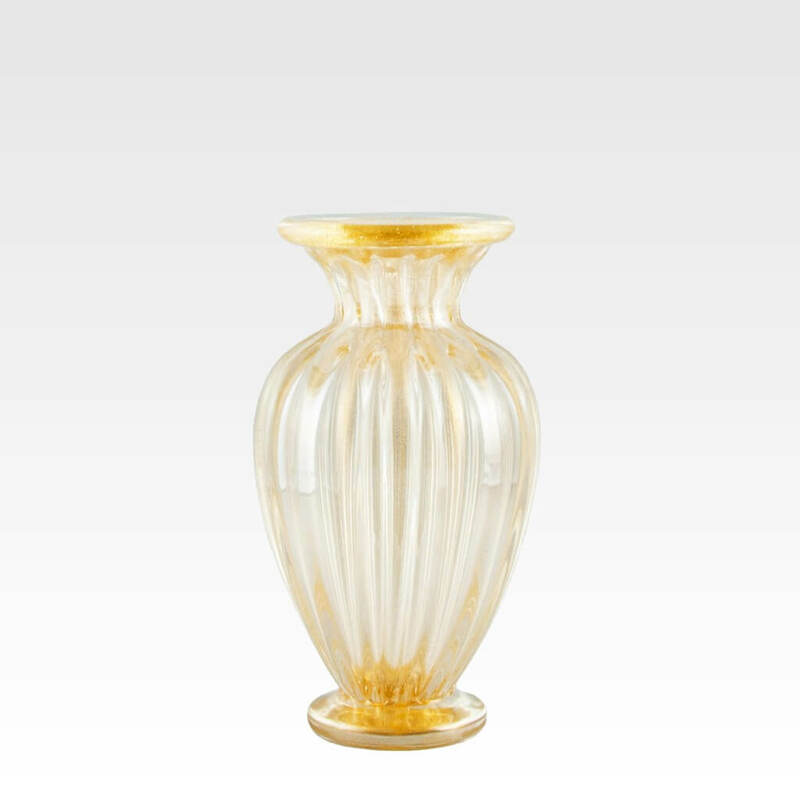 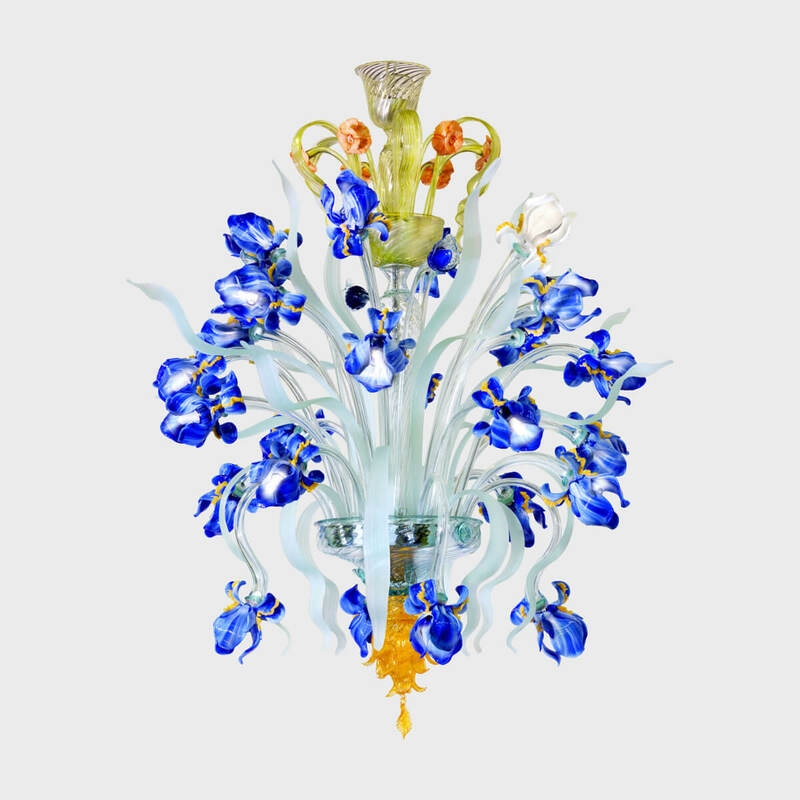 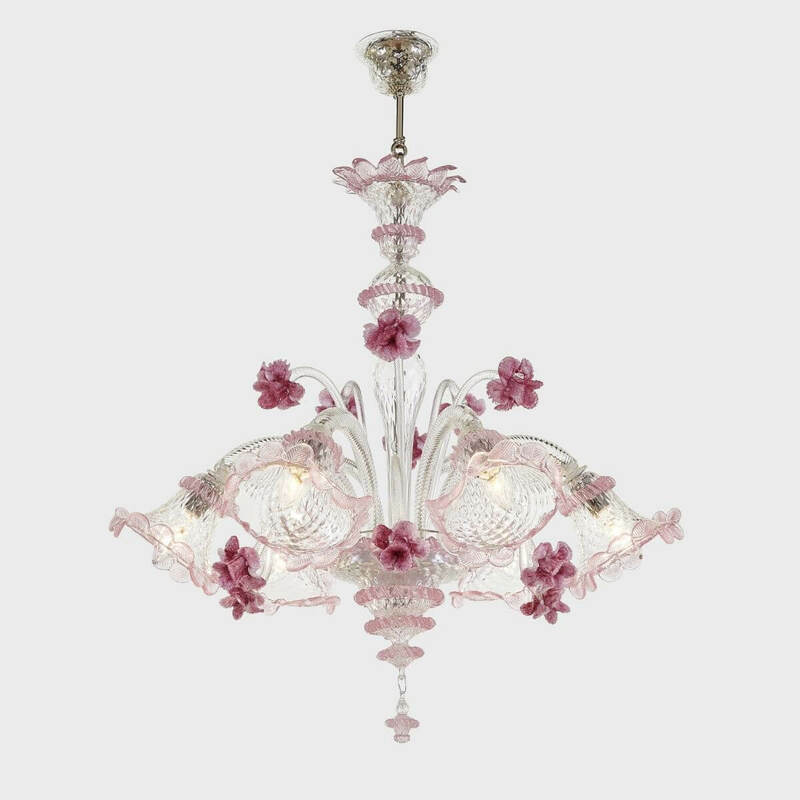 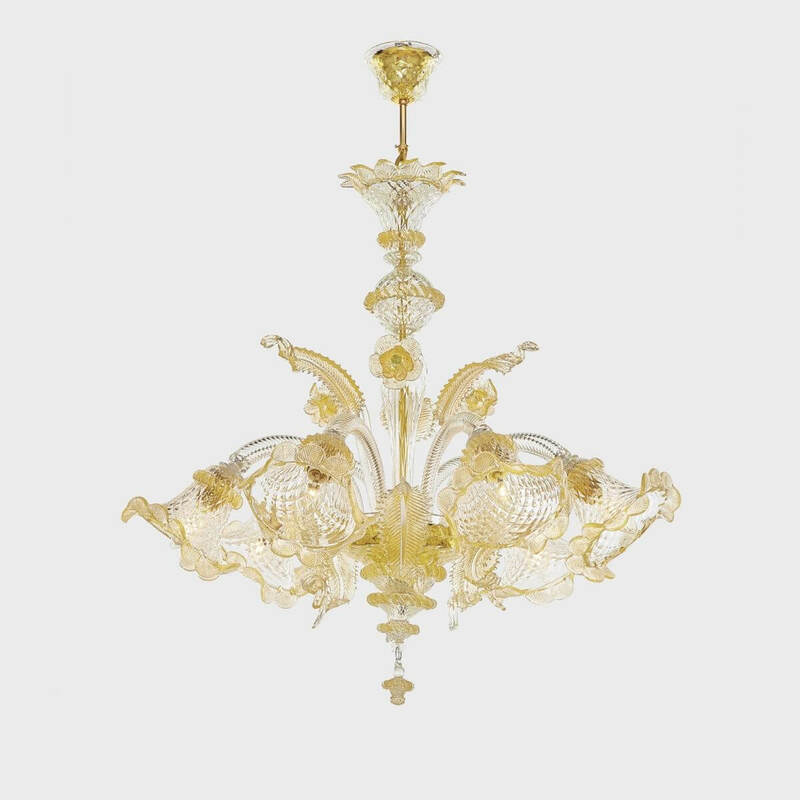 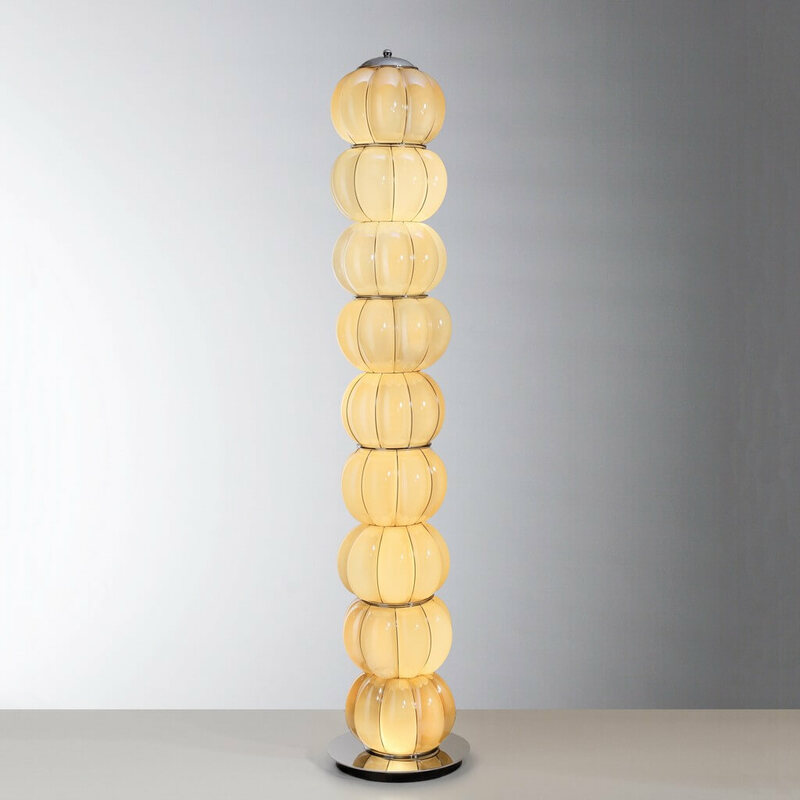 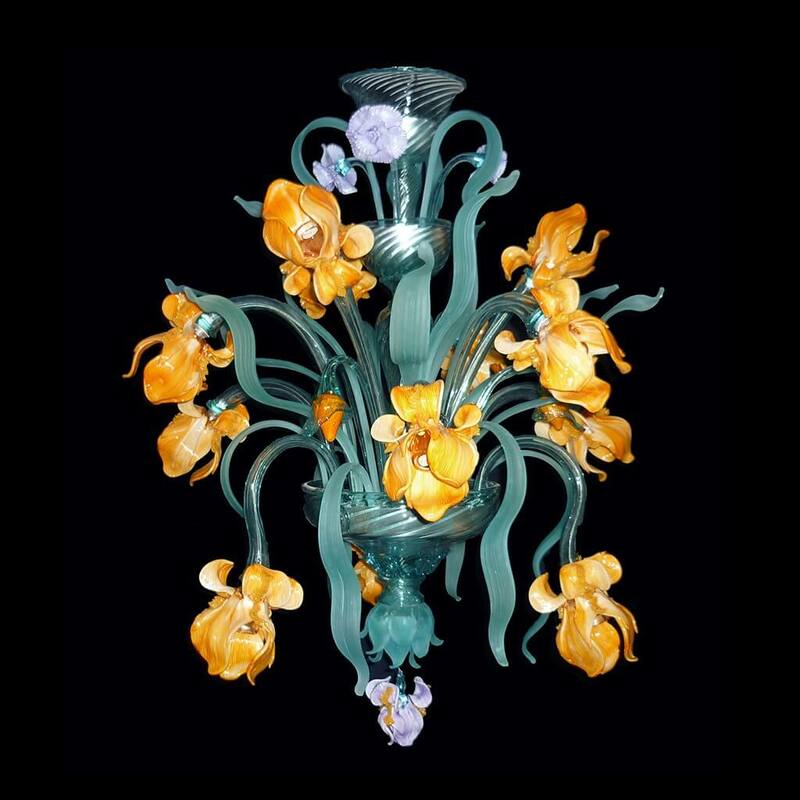 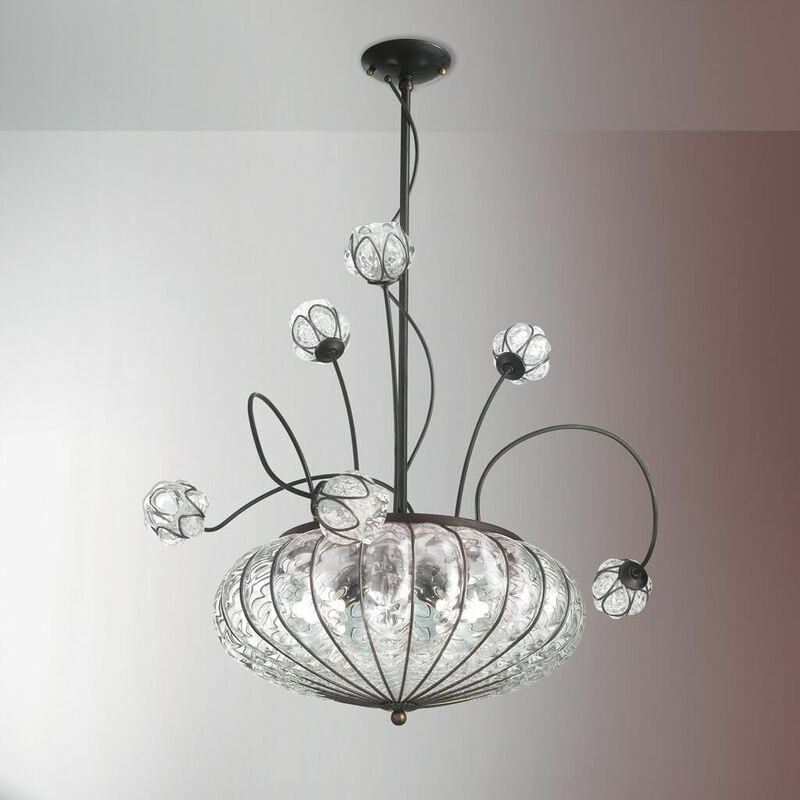 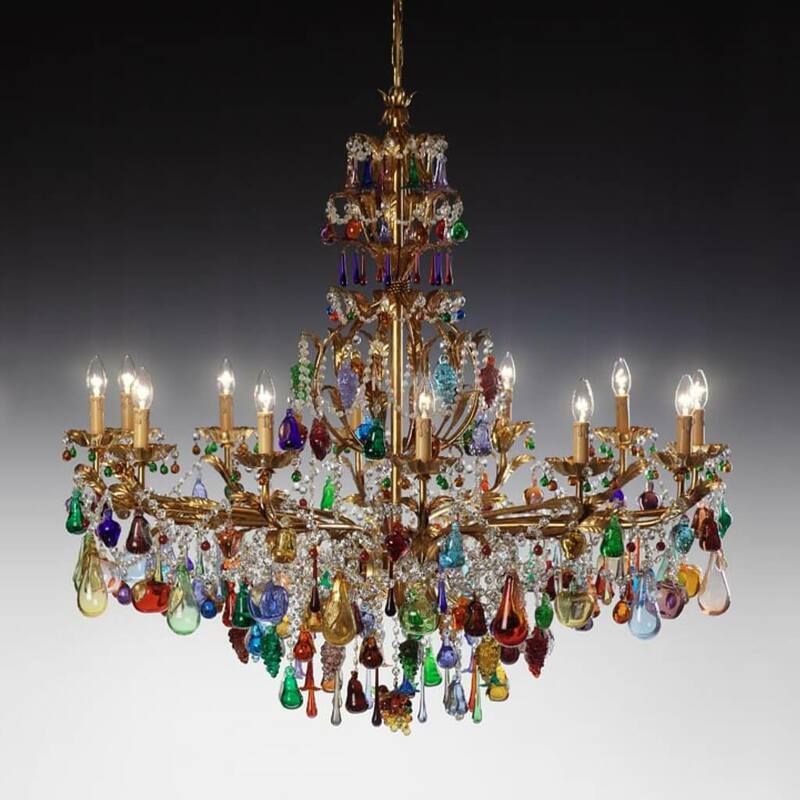 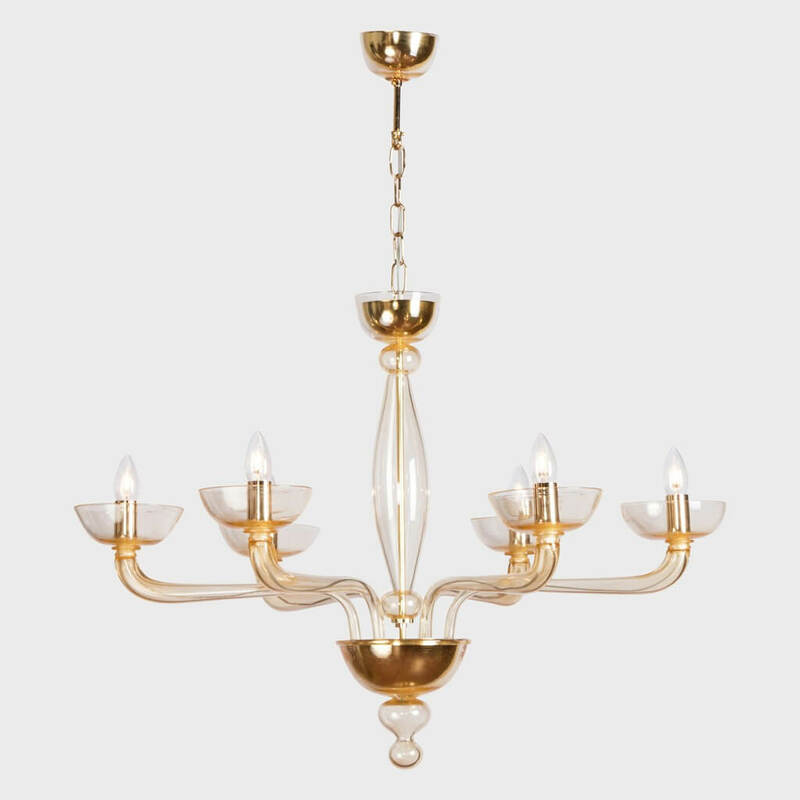 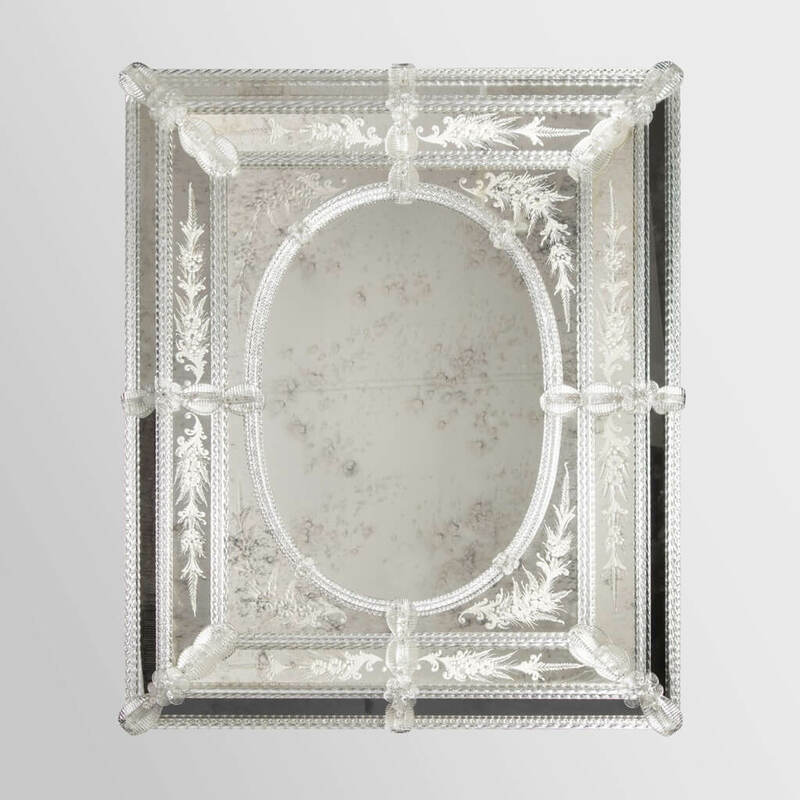 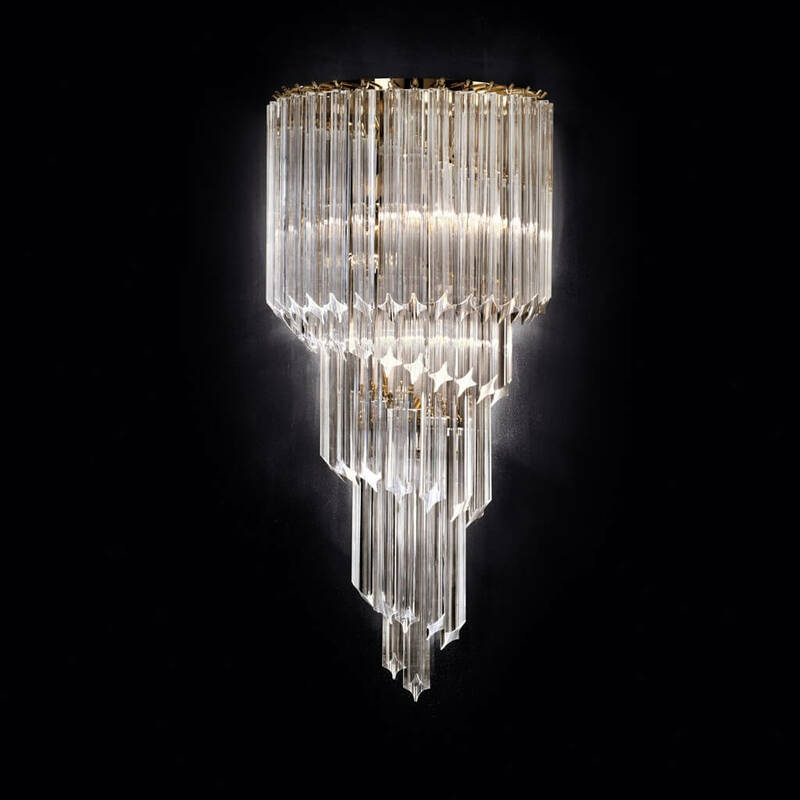 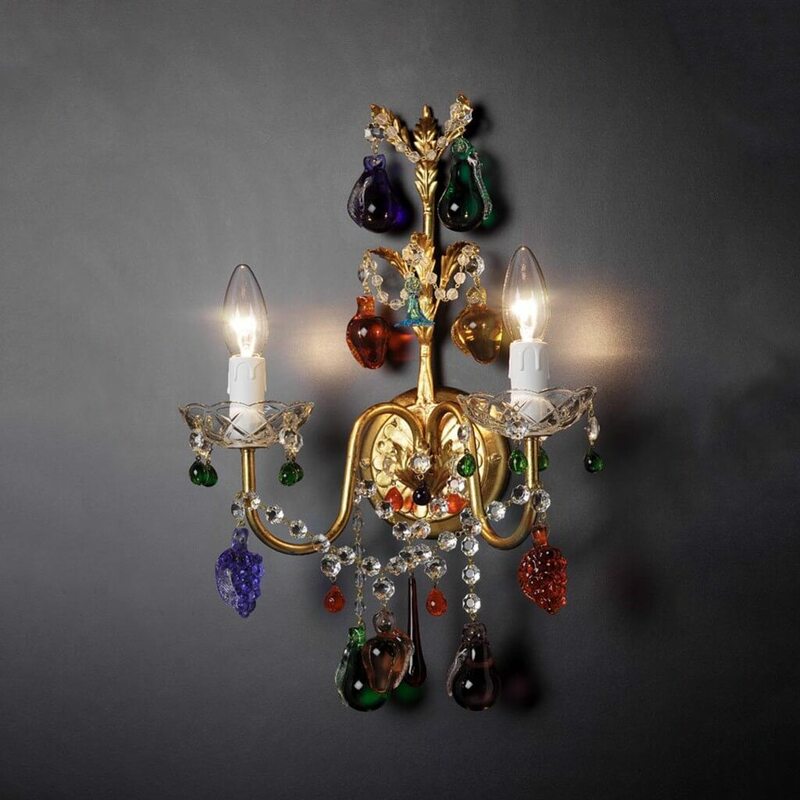 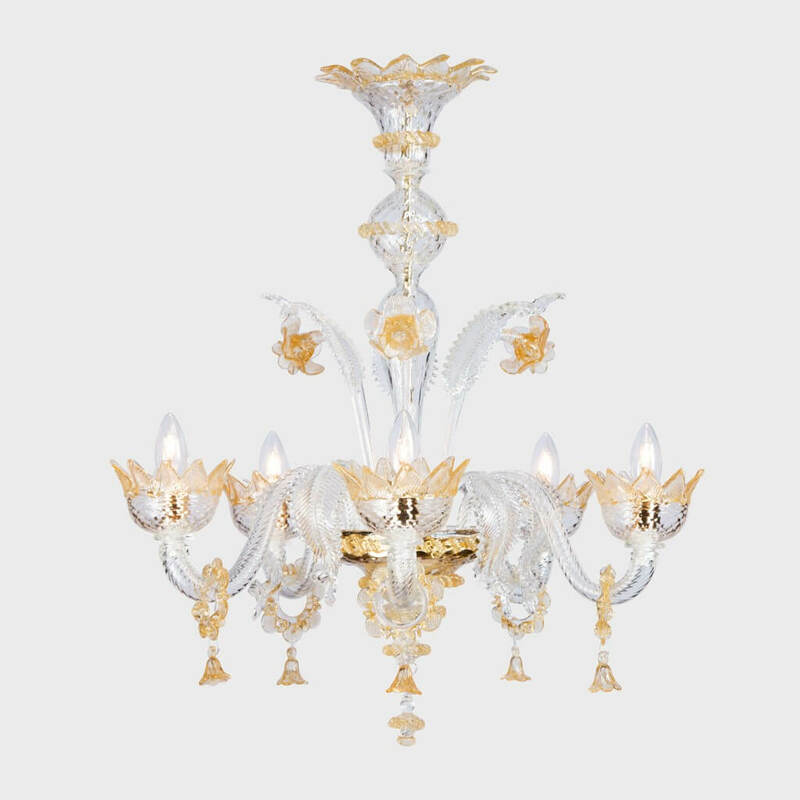 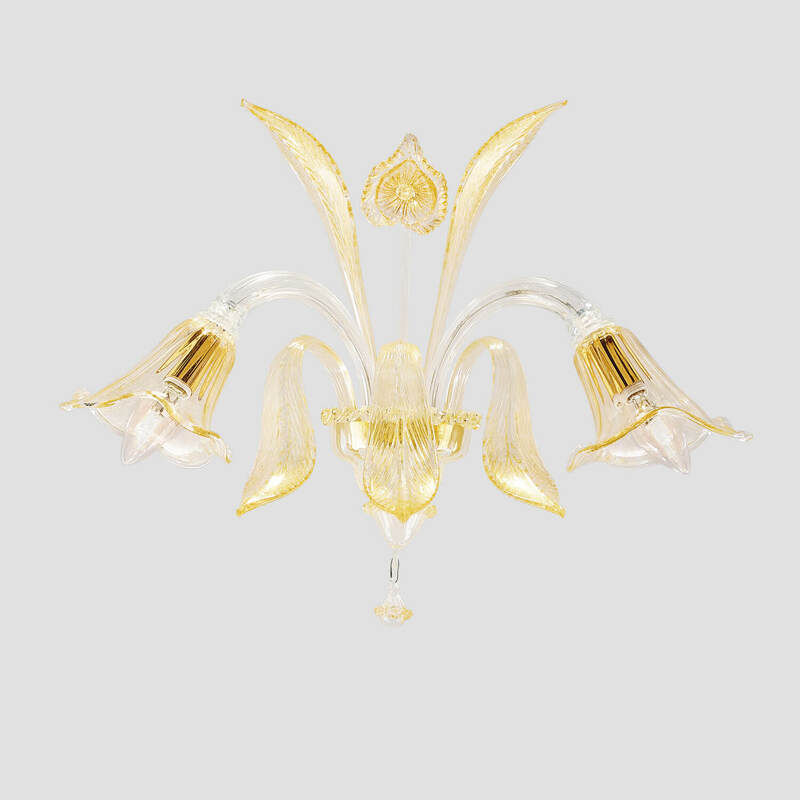 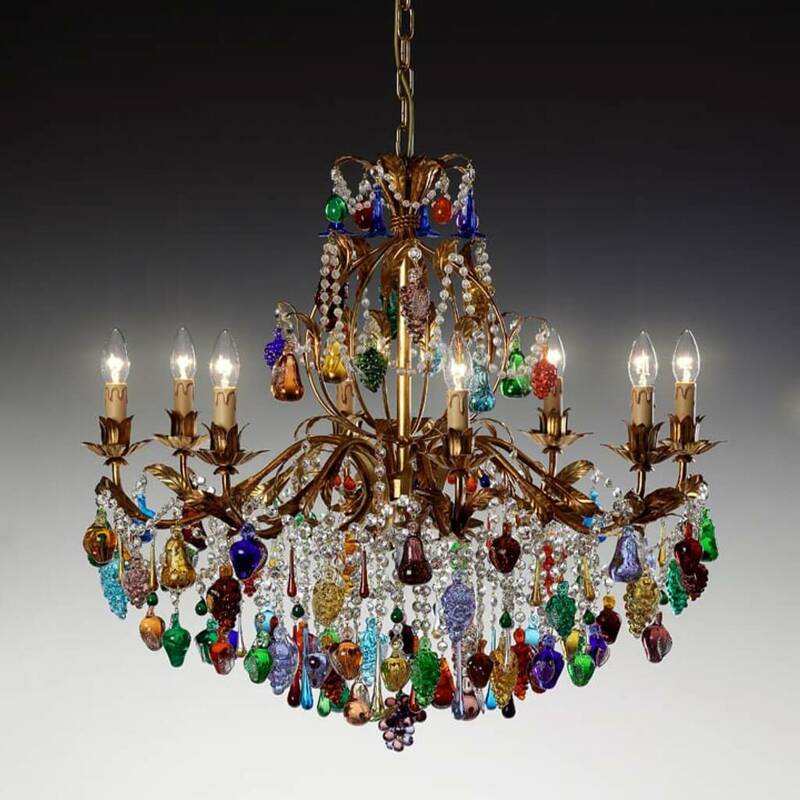 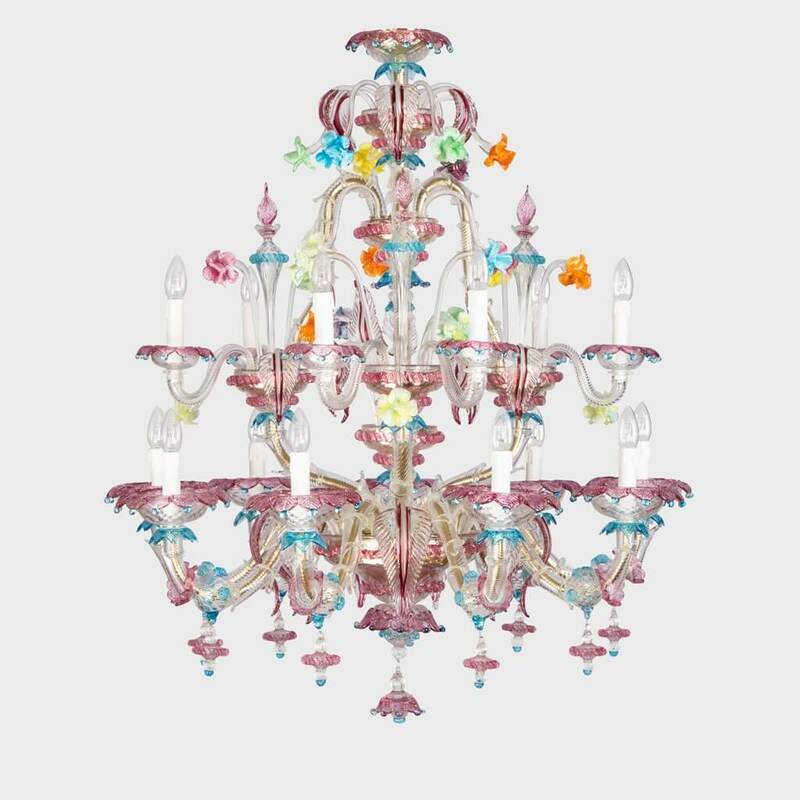 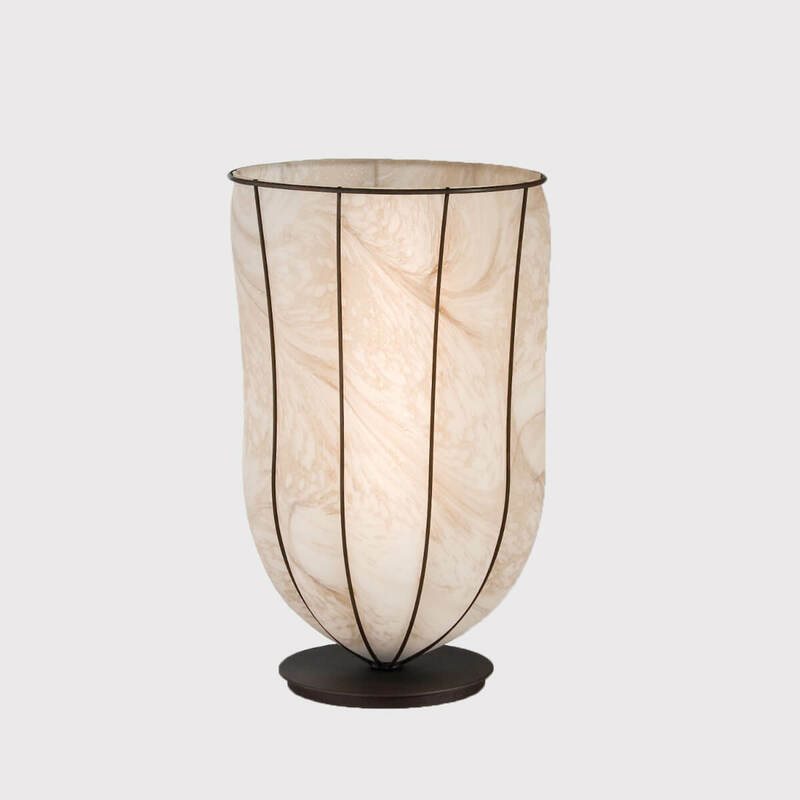 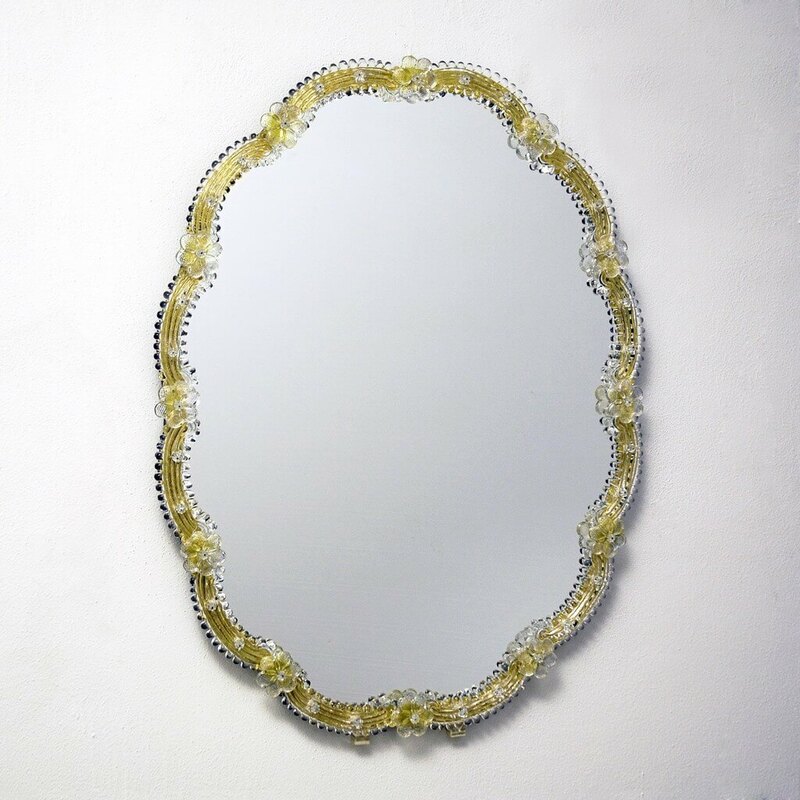 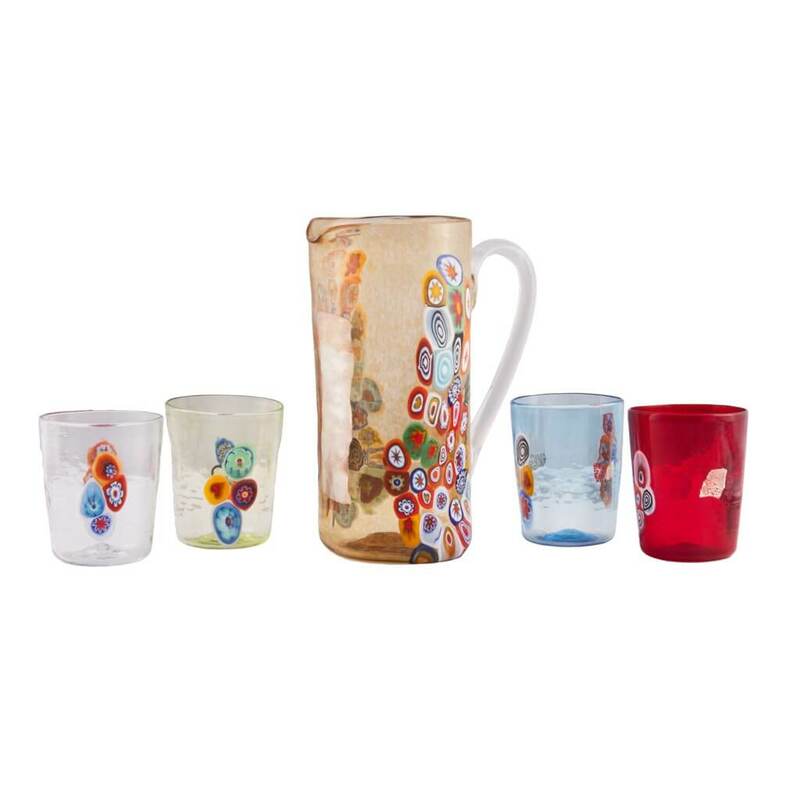 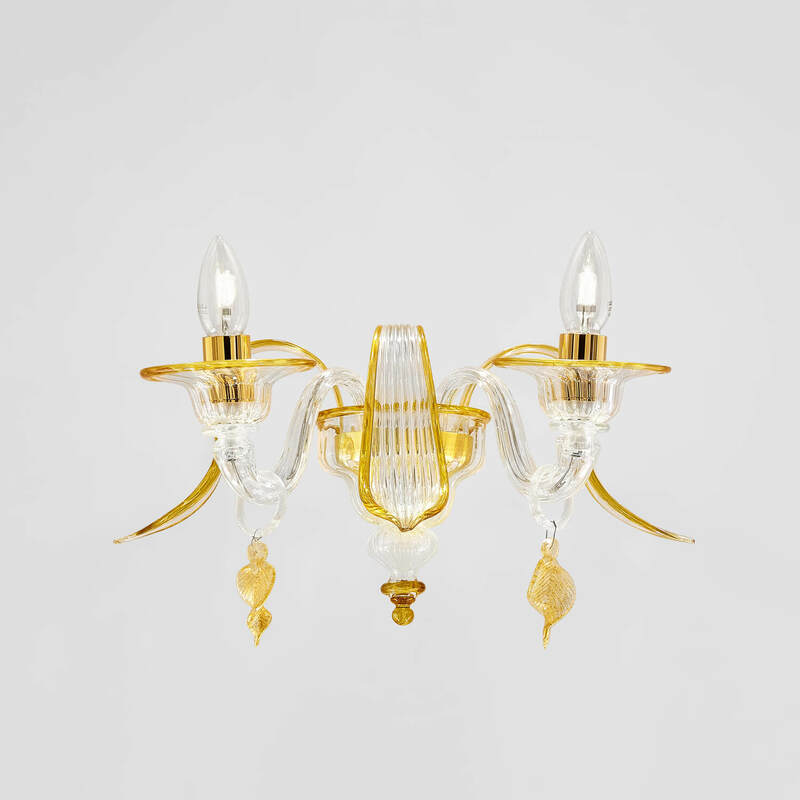 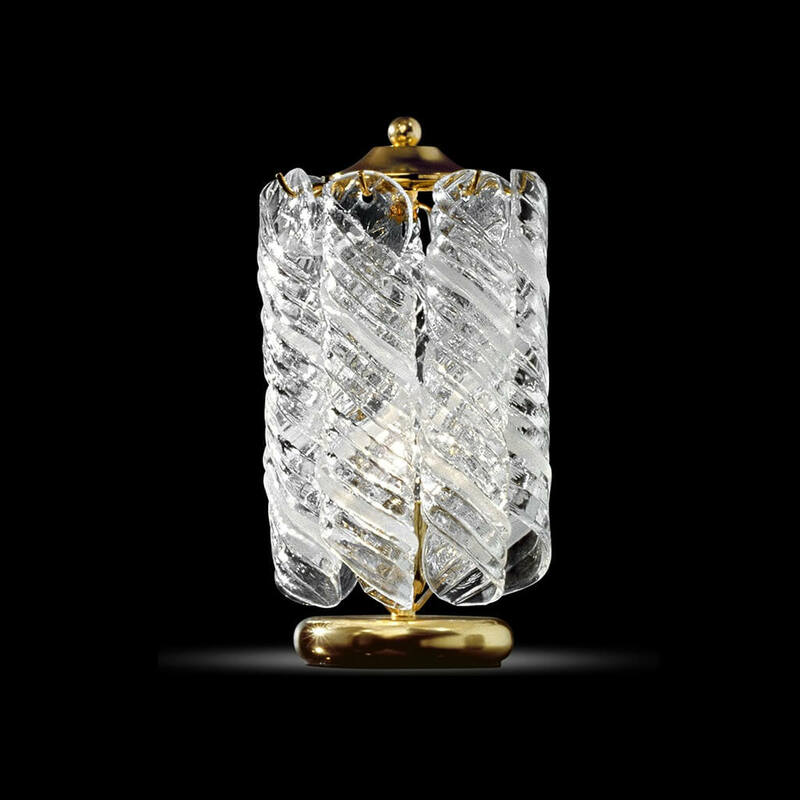 Each model is made according to a different and particular artistic technique of Murano glass working, which distinguishes it from all the others in the collection. 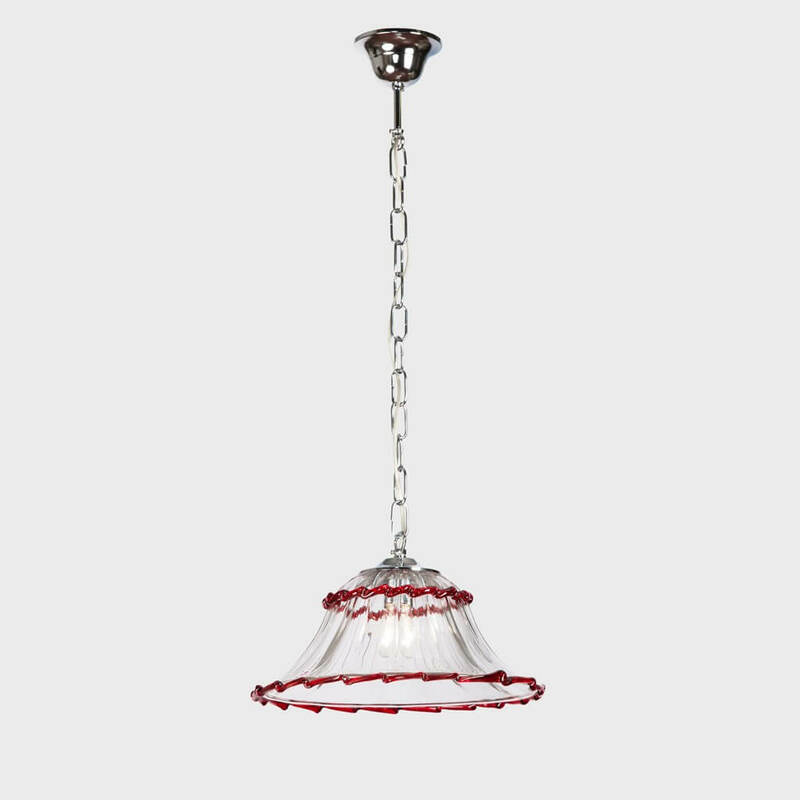 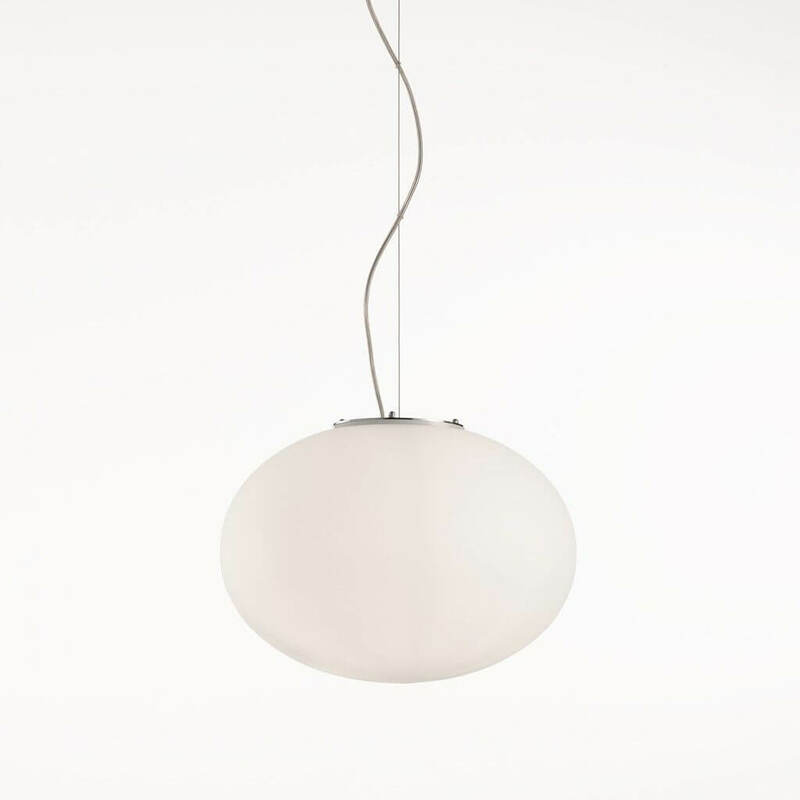 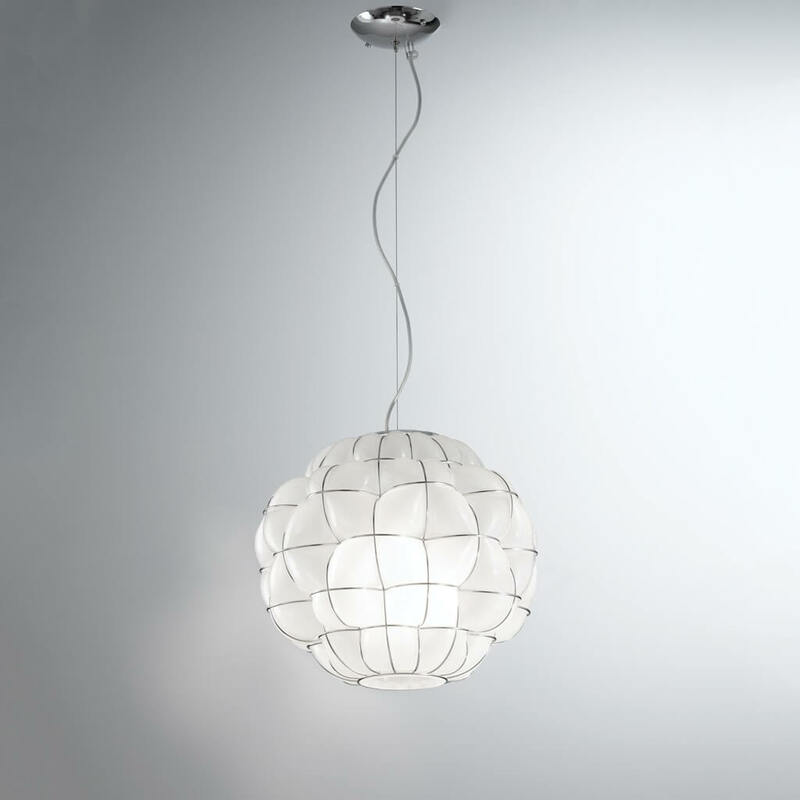 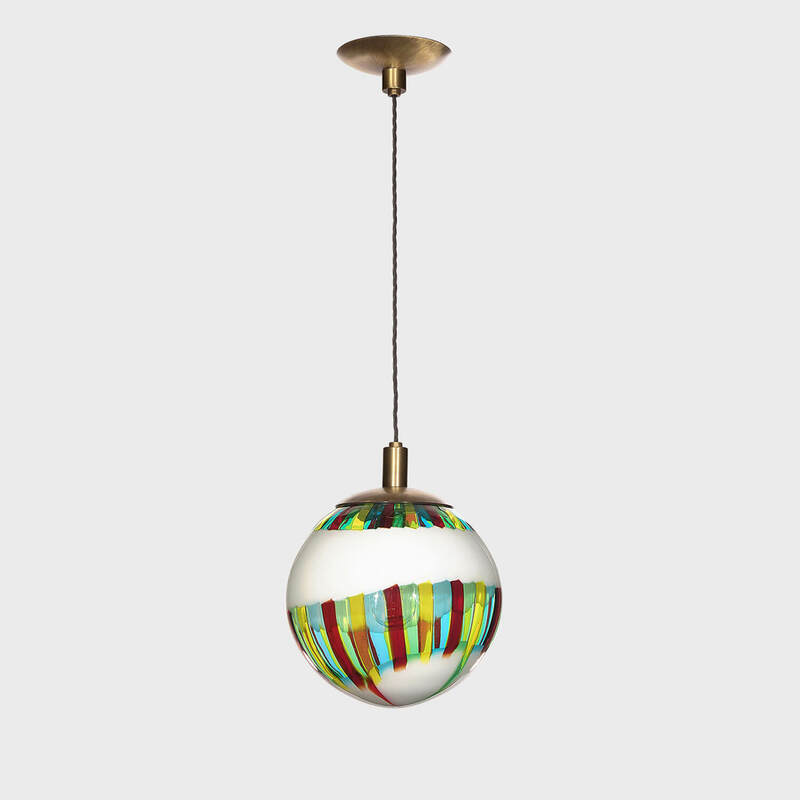 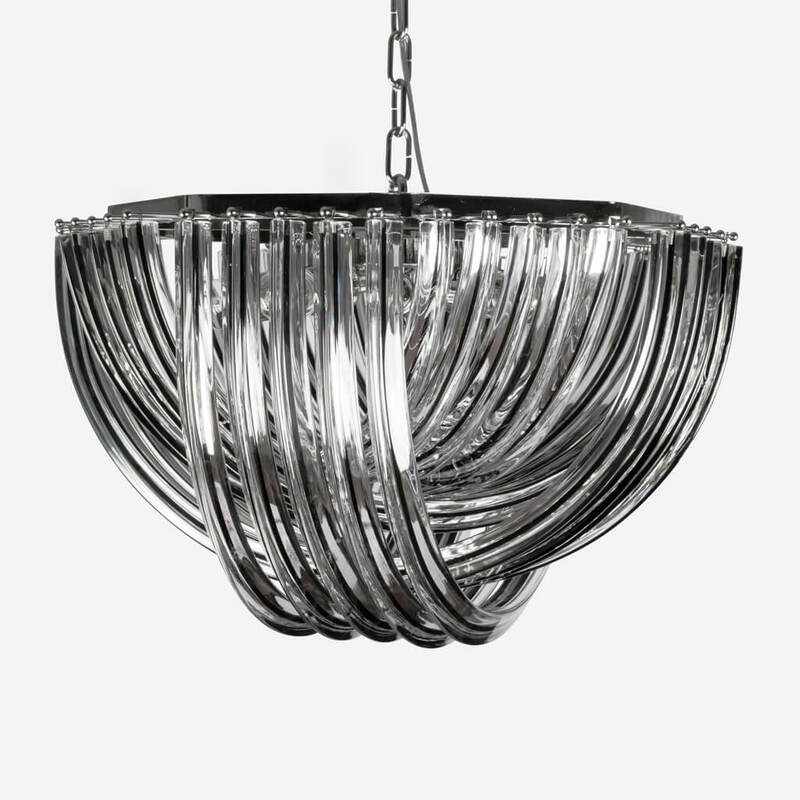 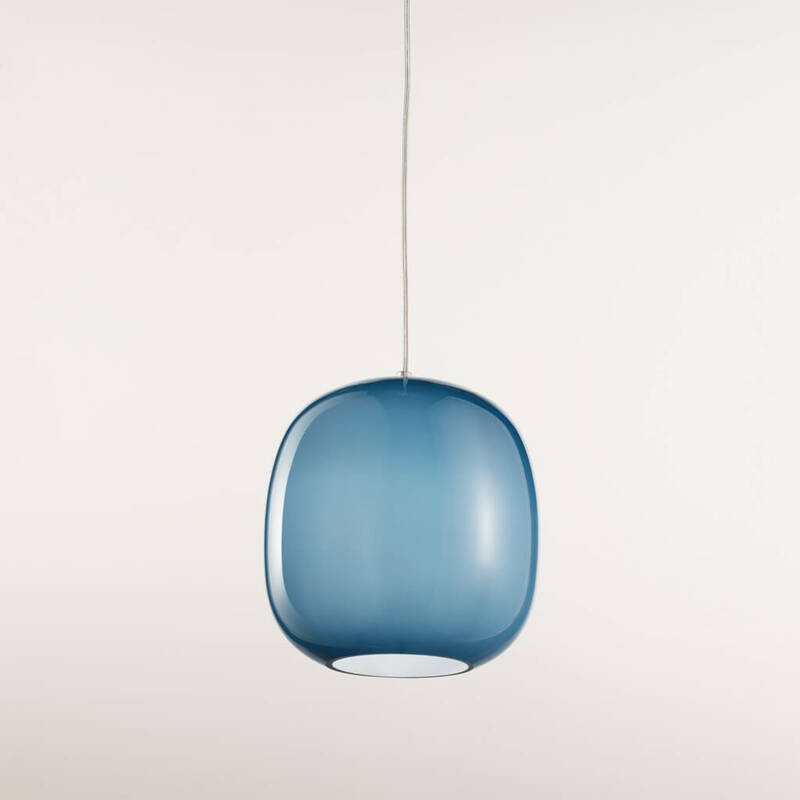 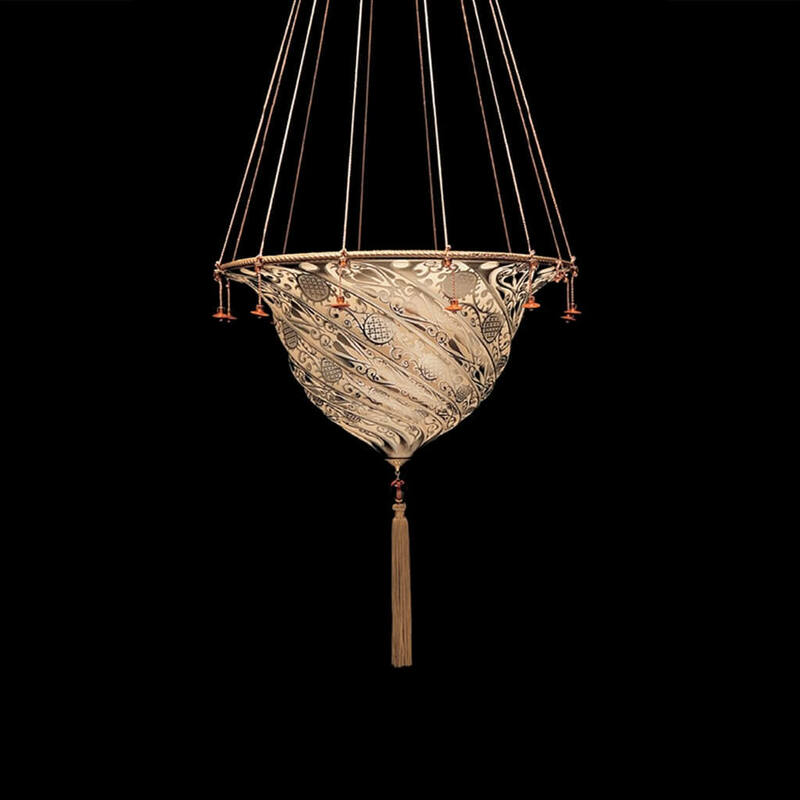 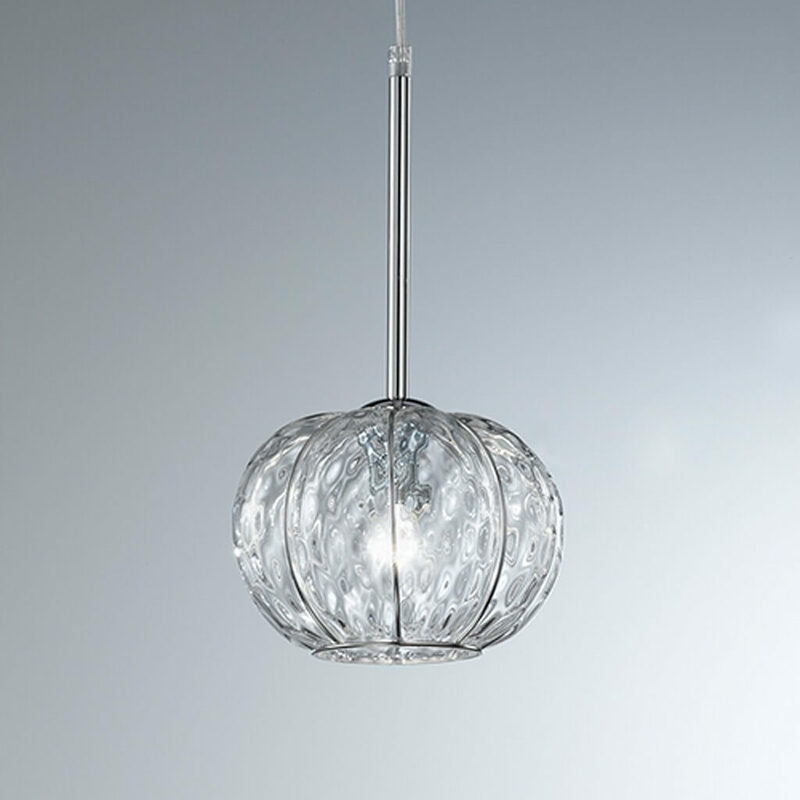 All Balls Limited pendant lamps are made by Murano glass masters in our Venetian furnaces in Italy. 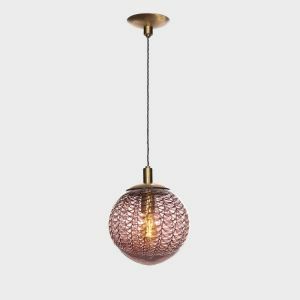 Modern, smart and adaptable to different interior compositions, the Balls lamps are available in 3 different frame finishes: brushed brass, chrome and gold.